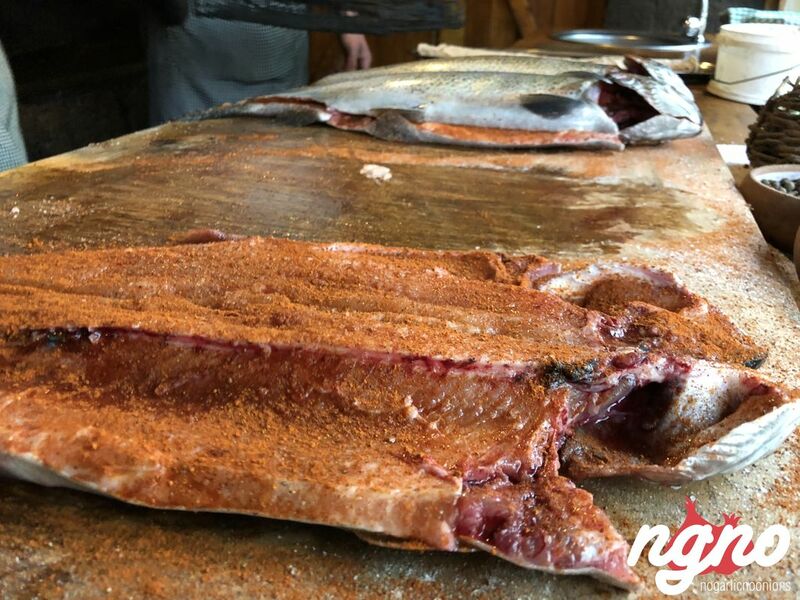 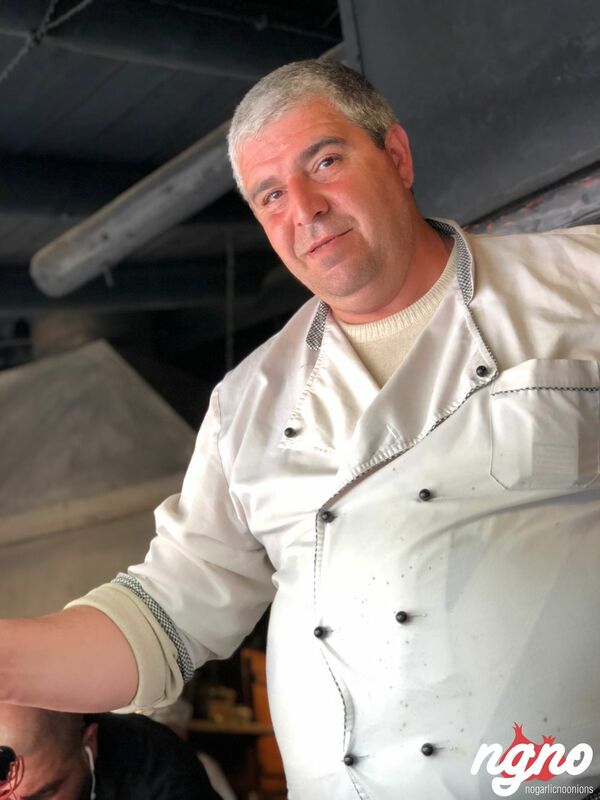 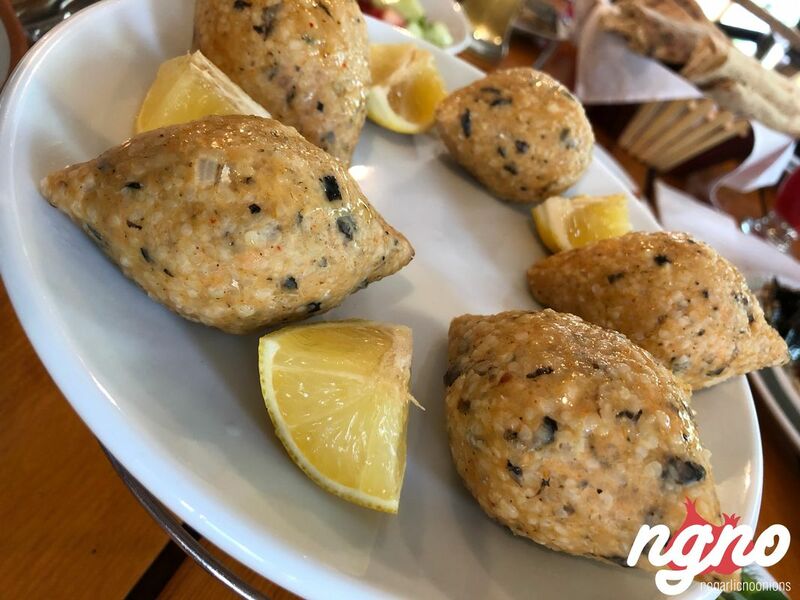 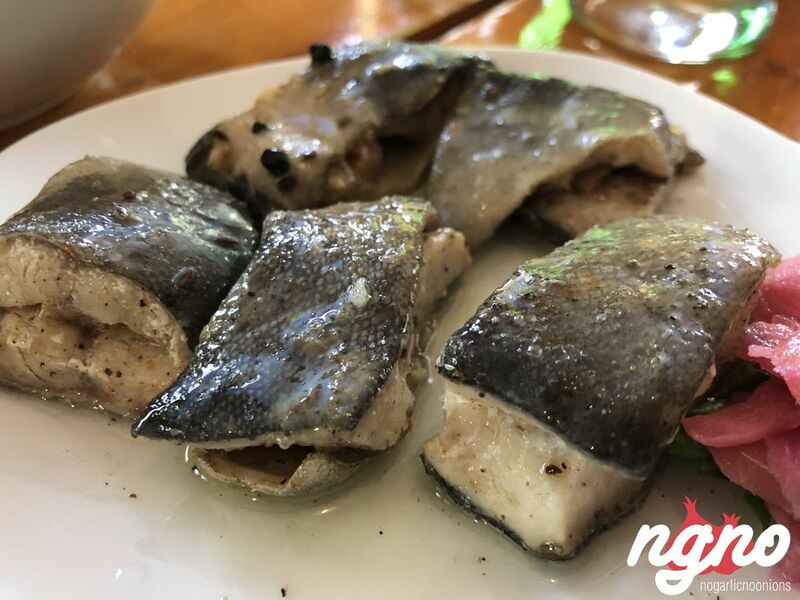 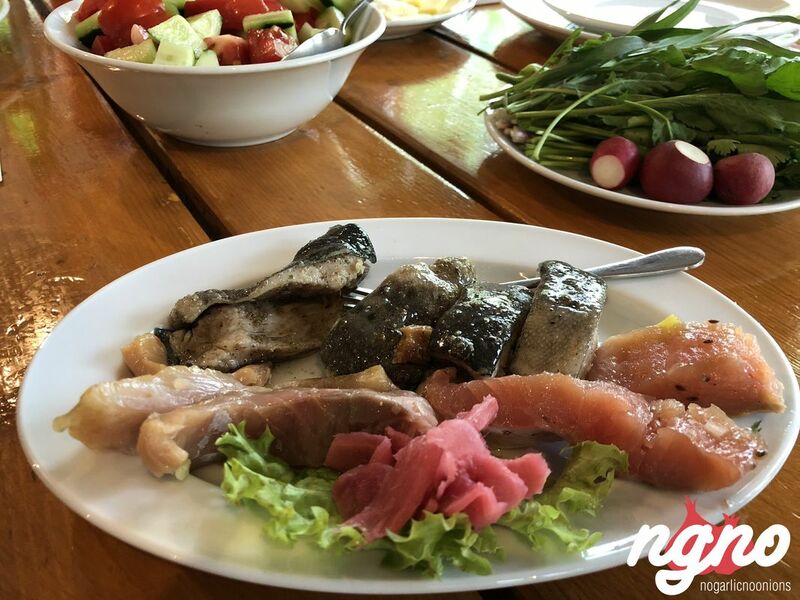 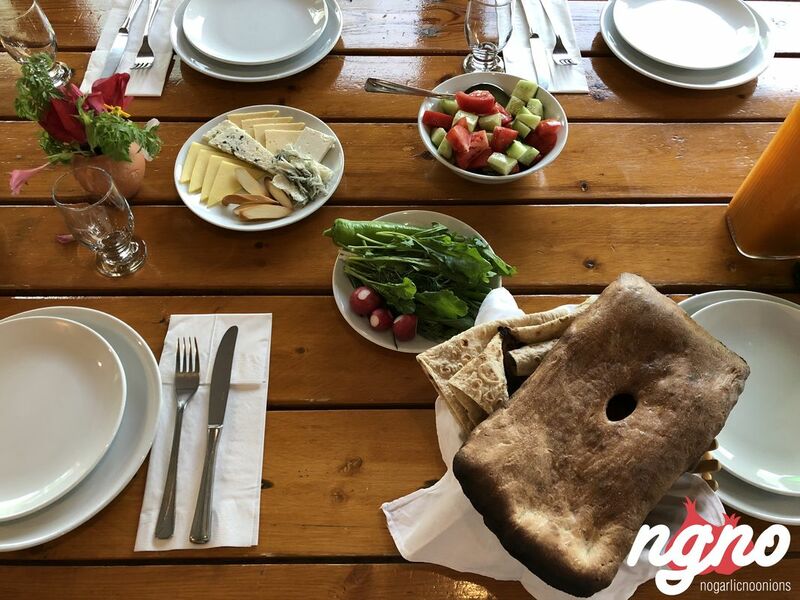 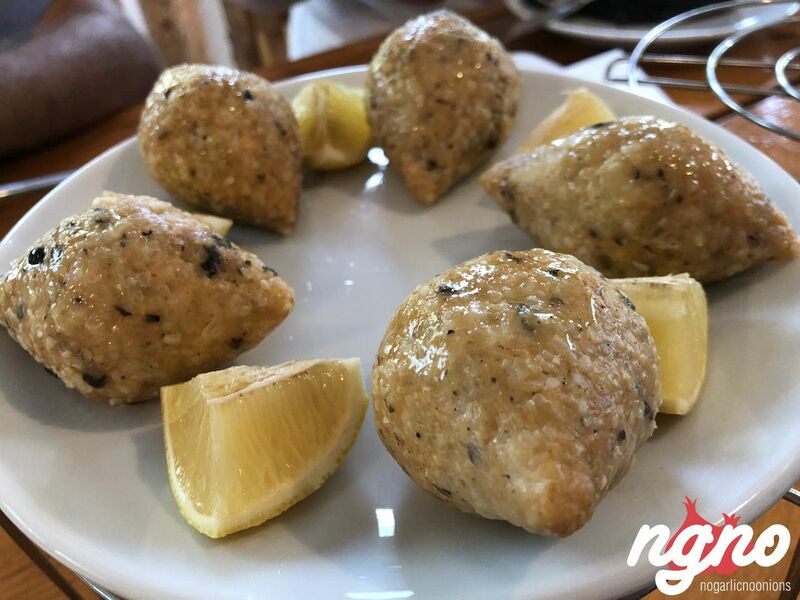 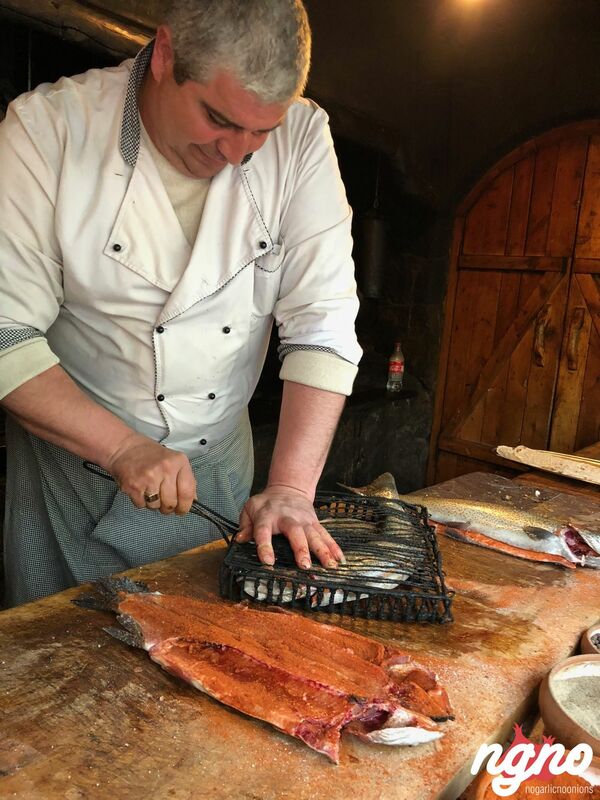 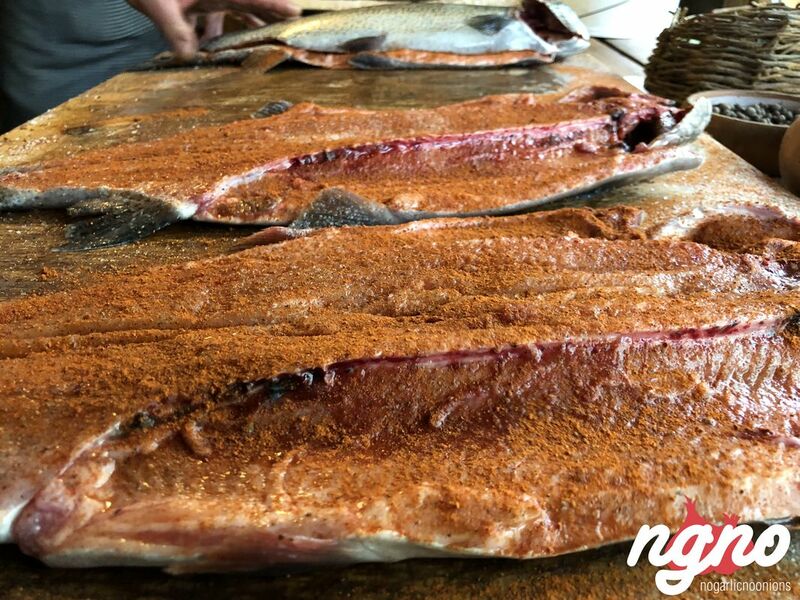 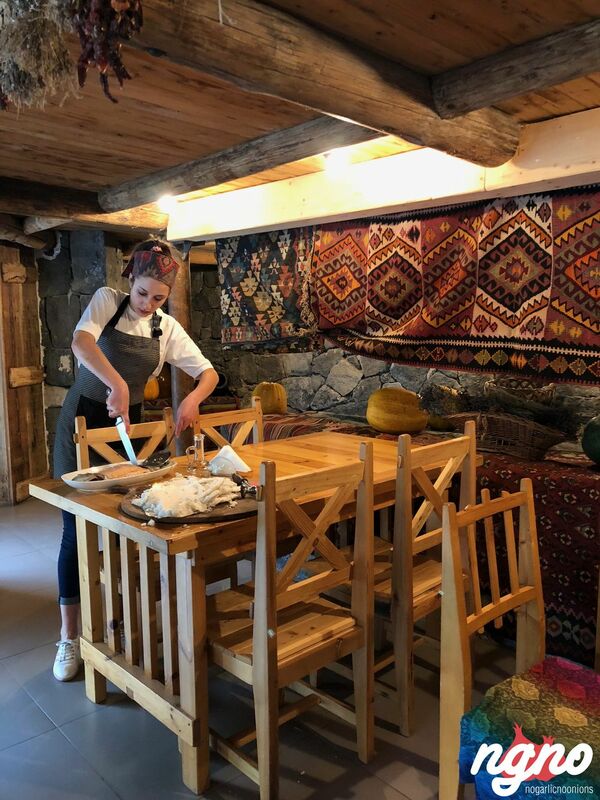 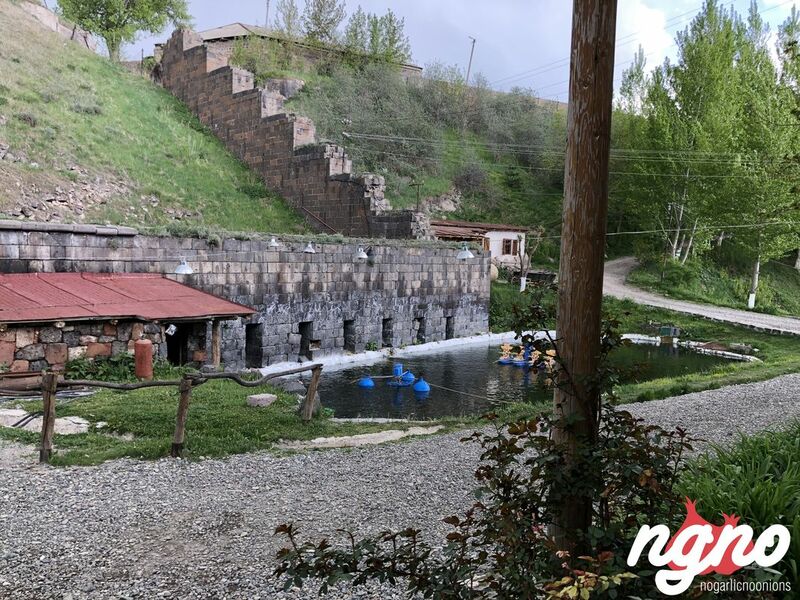 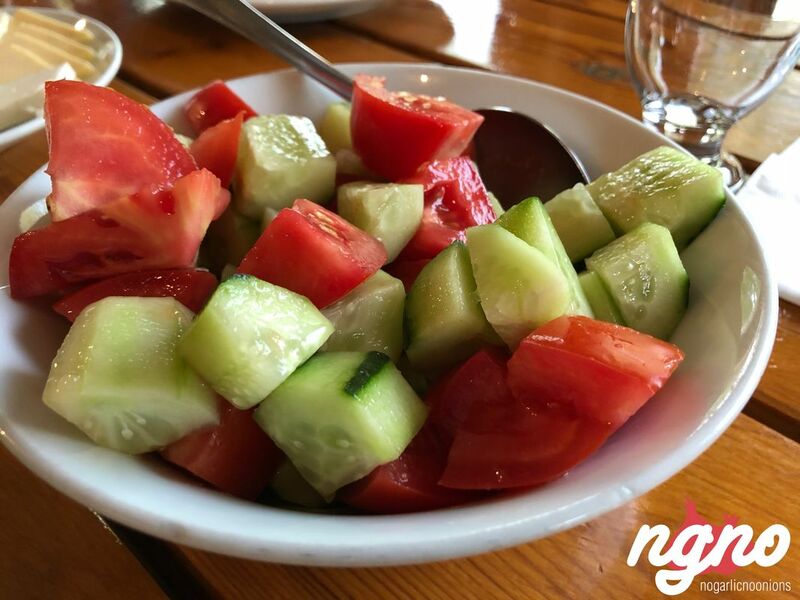 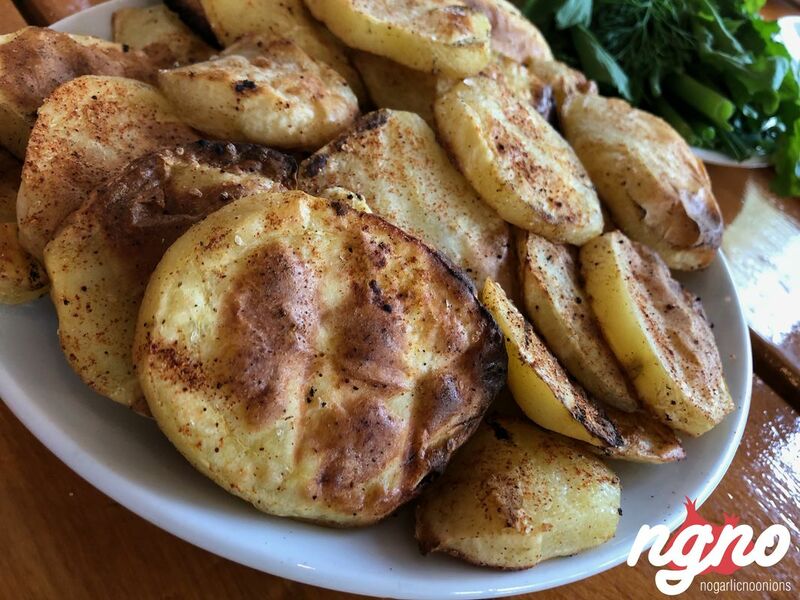 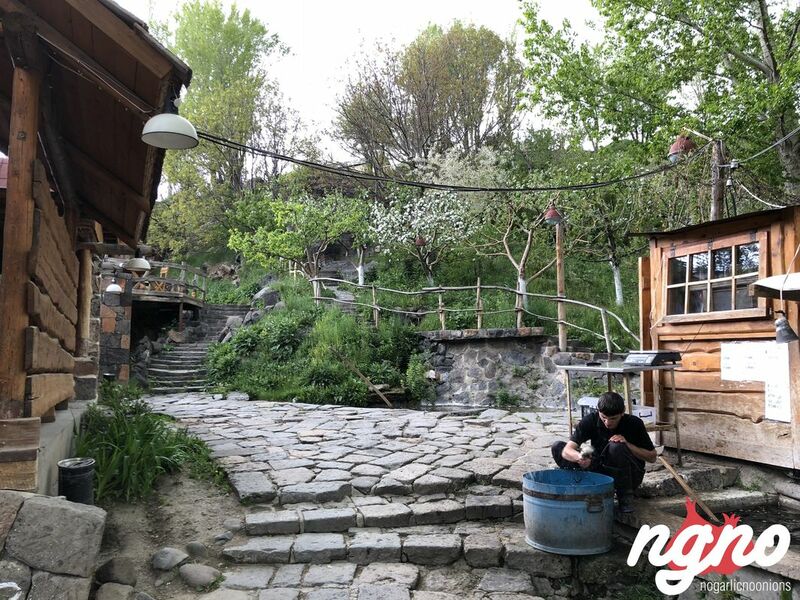 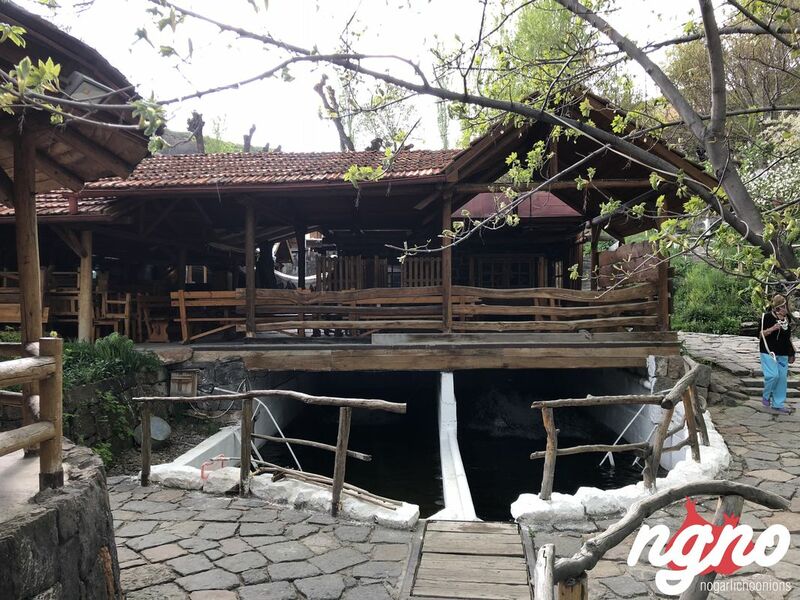 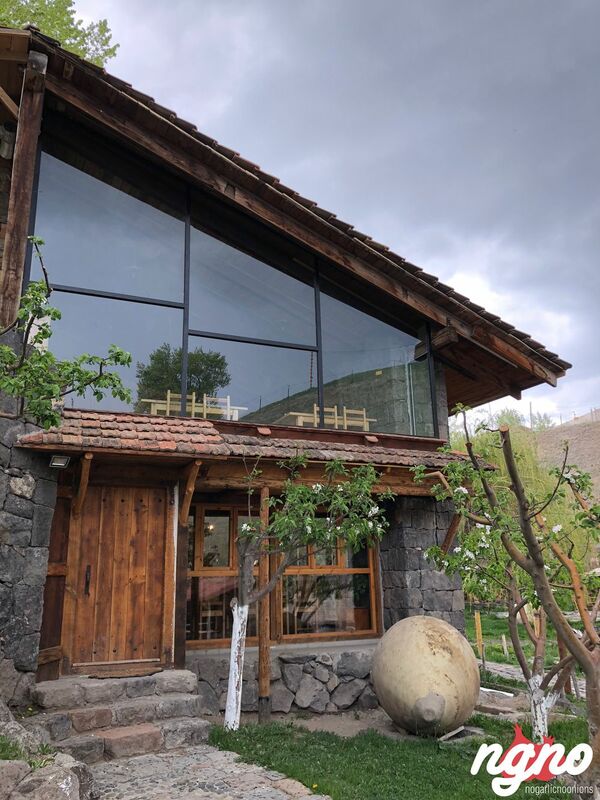 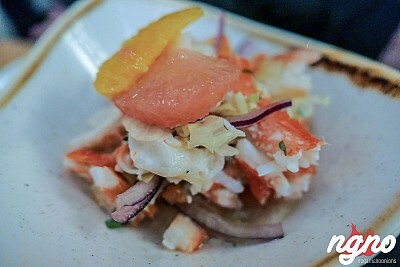 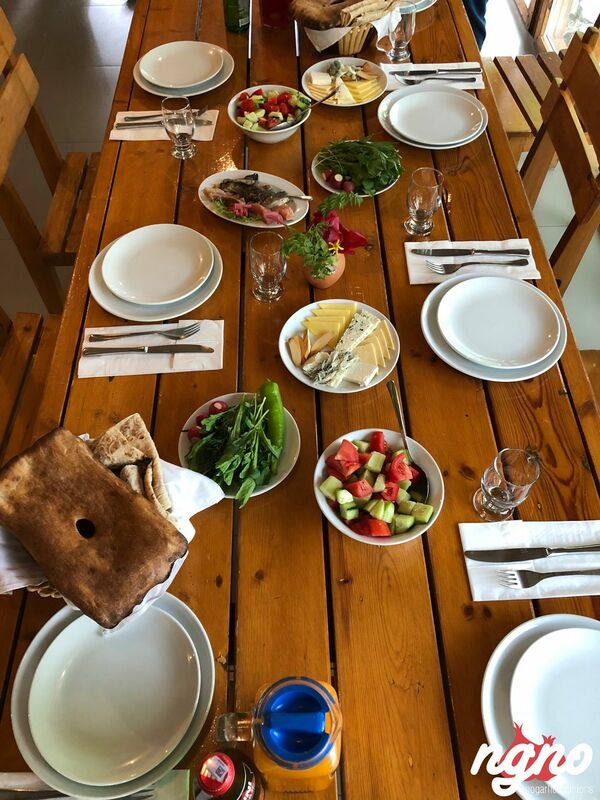 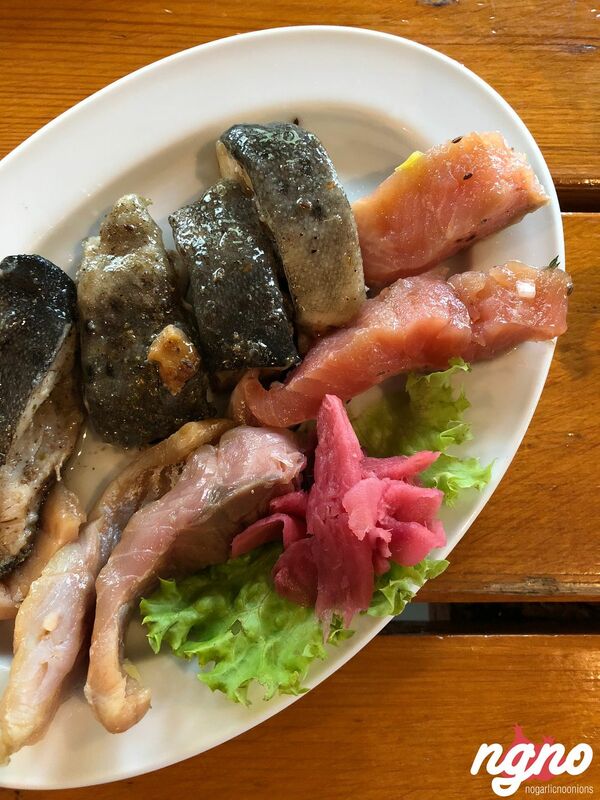 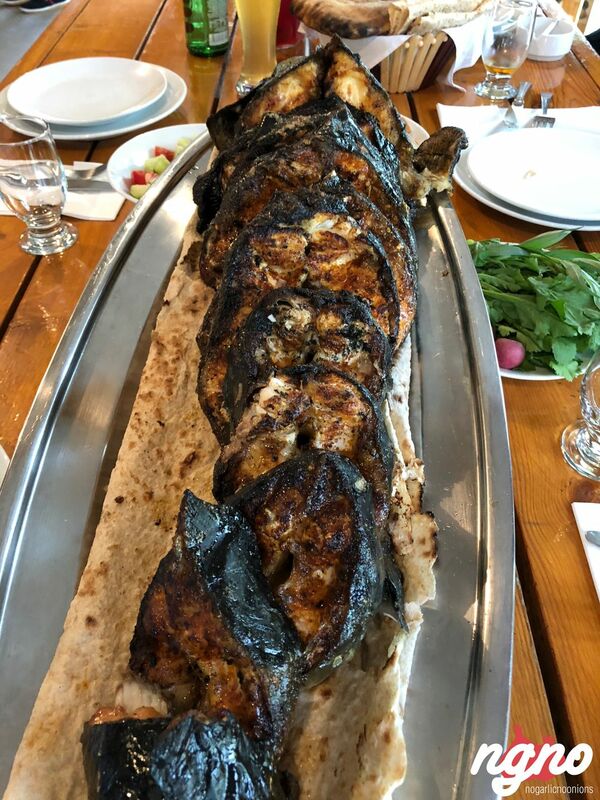 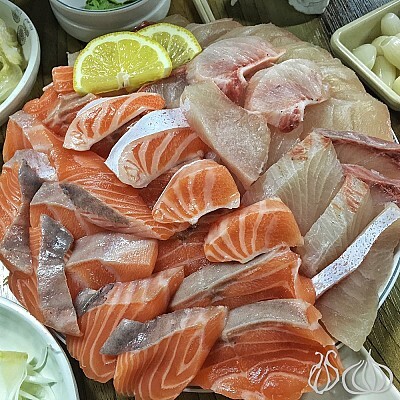 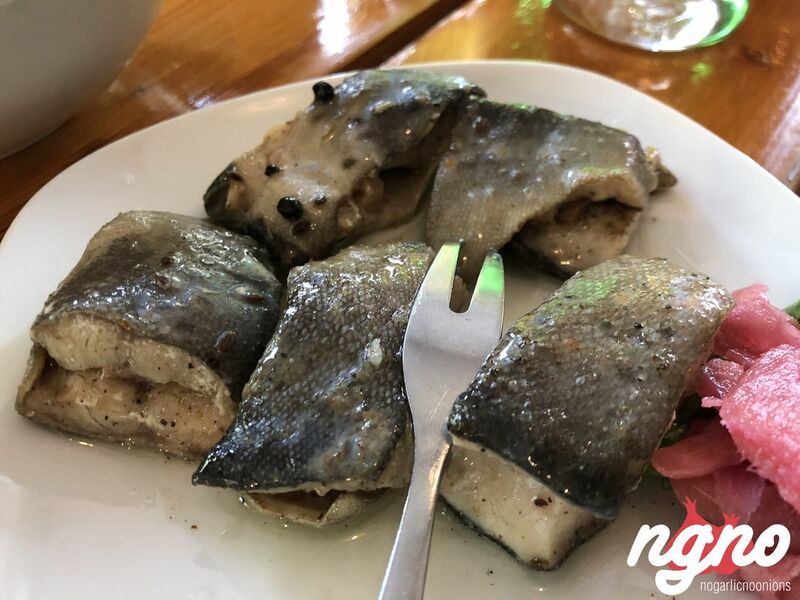 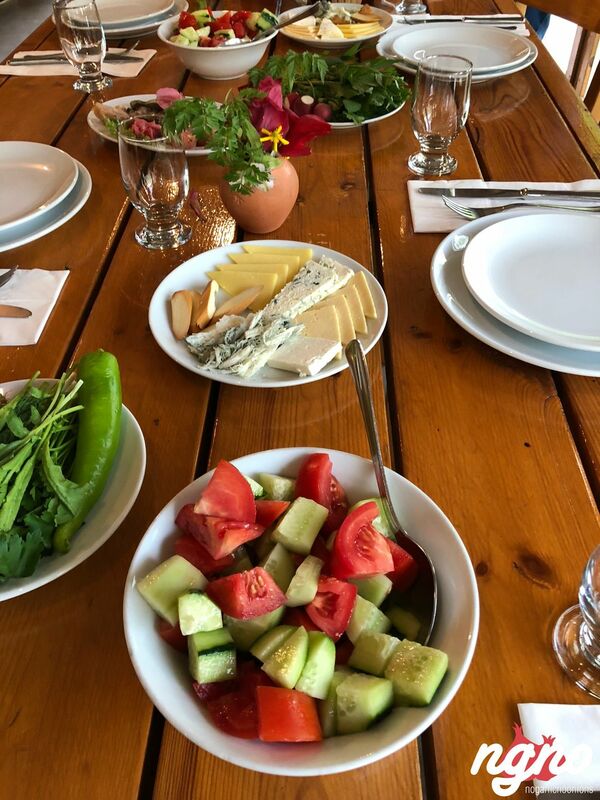 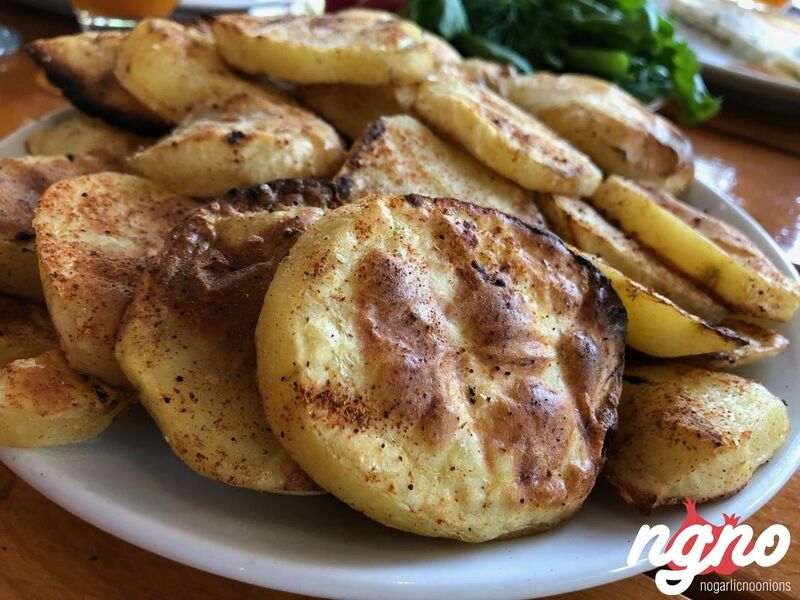 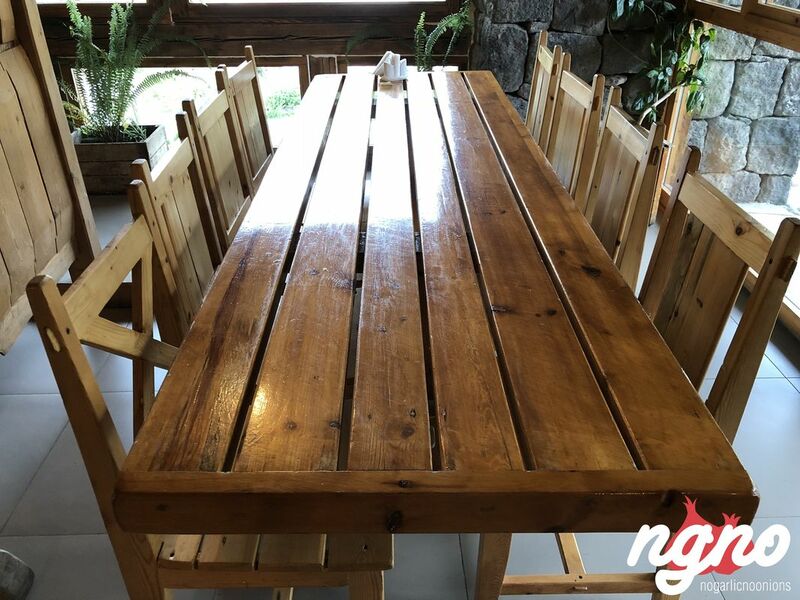 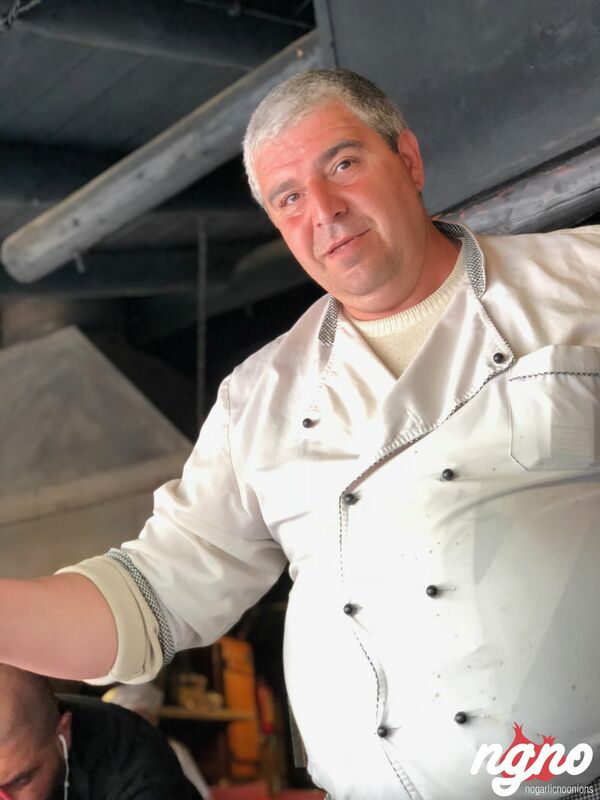 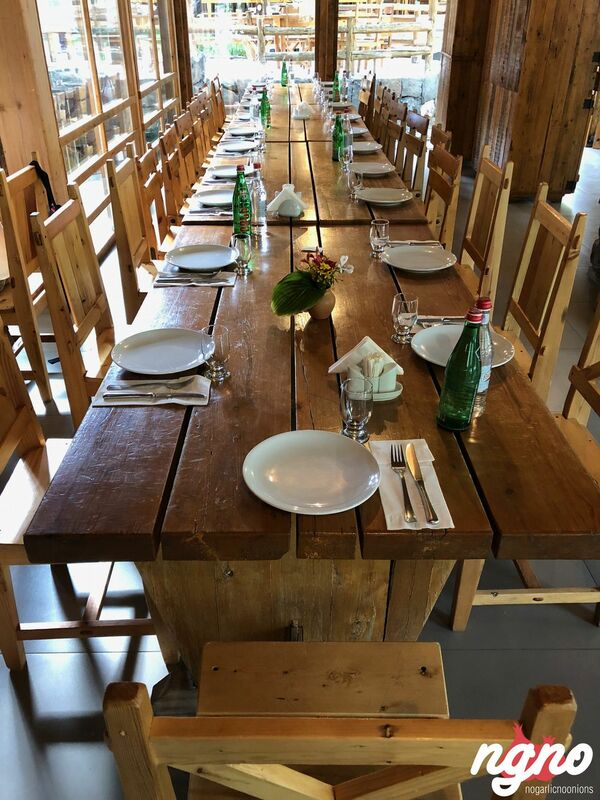 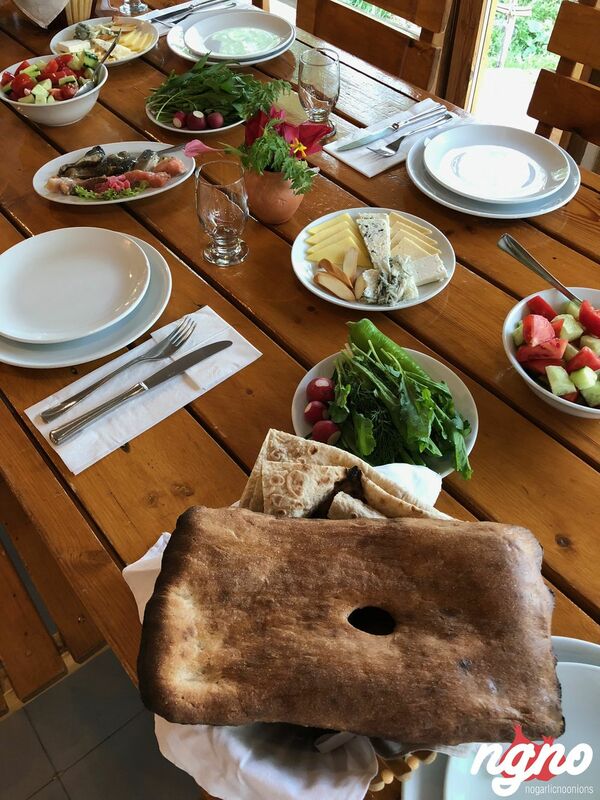 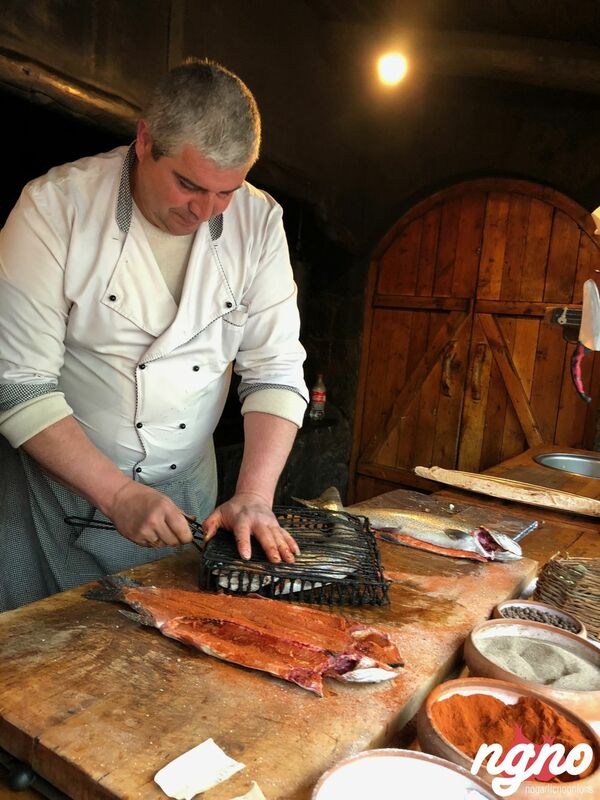 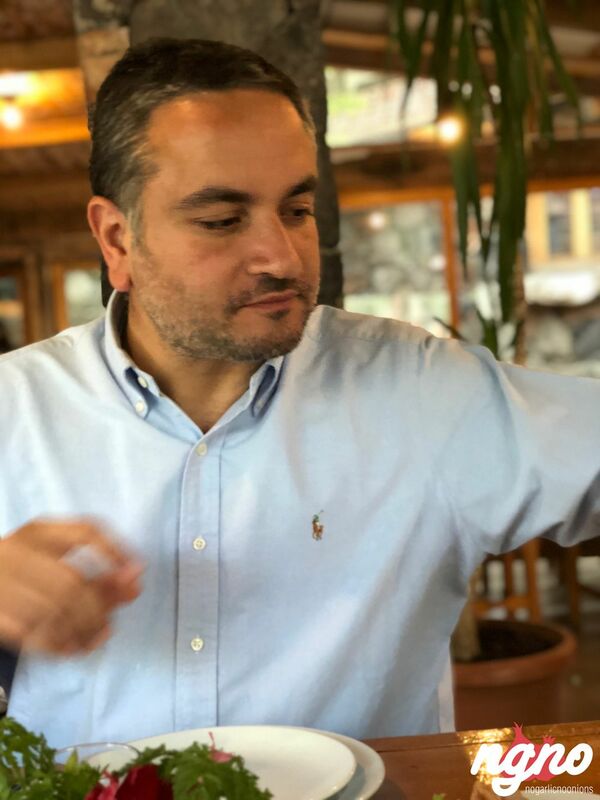 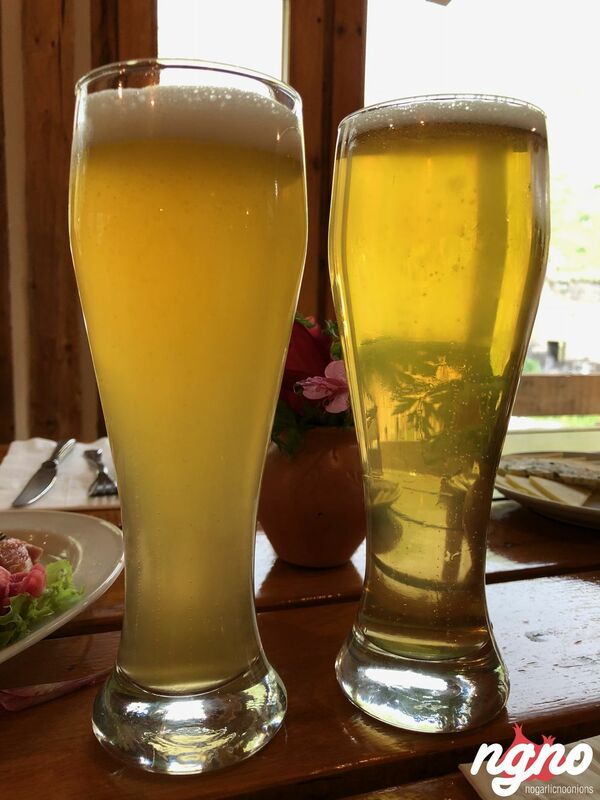 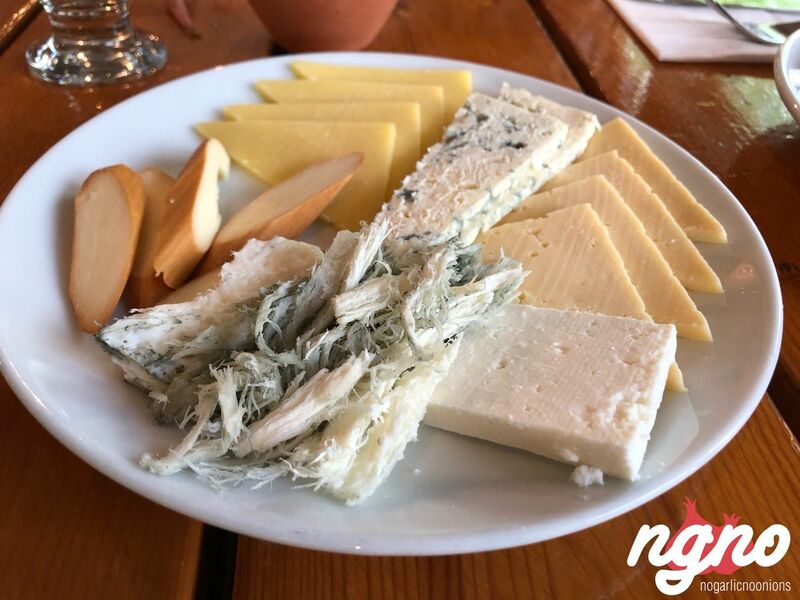 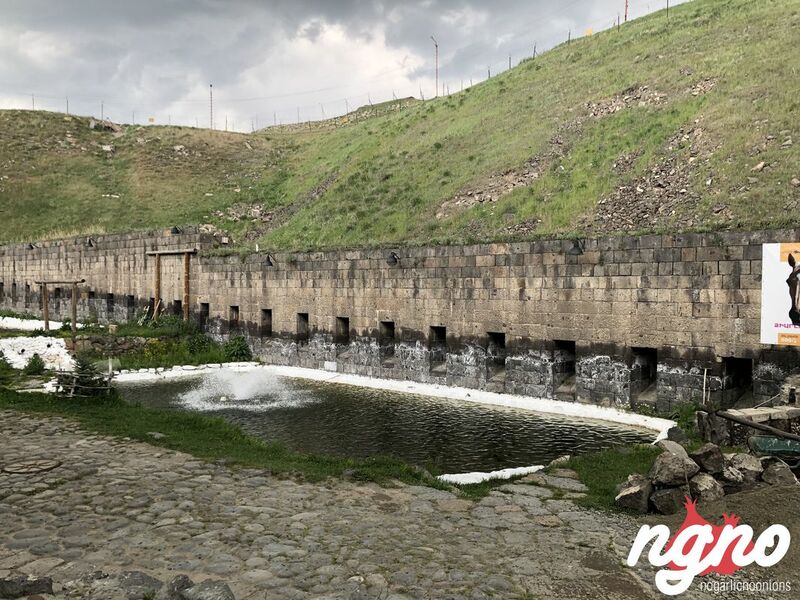 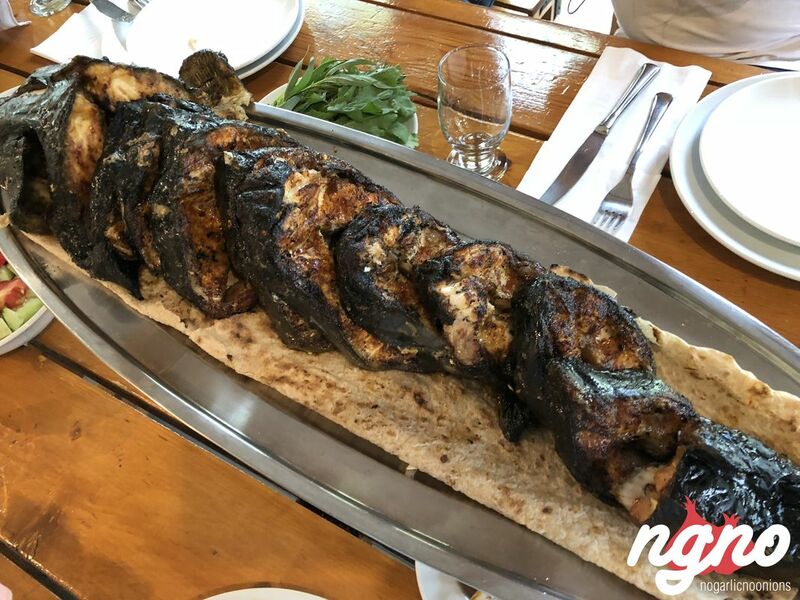 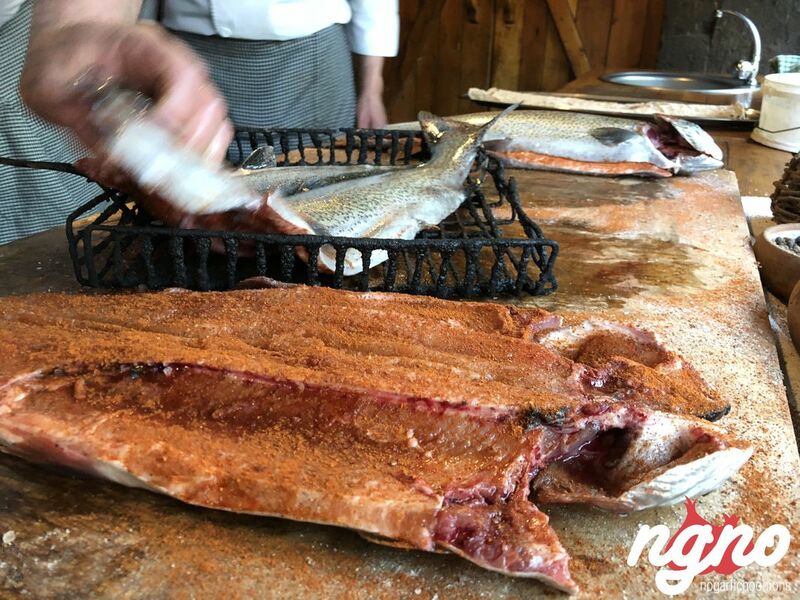 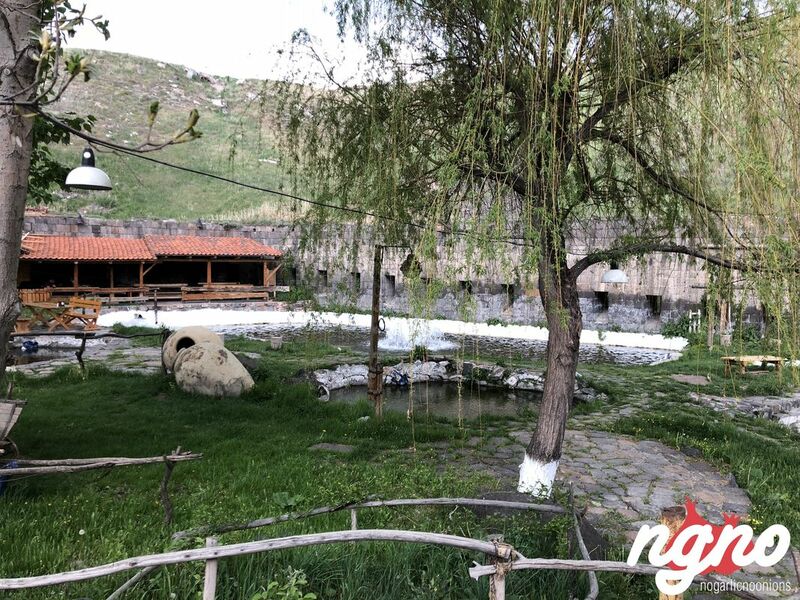 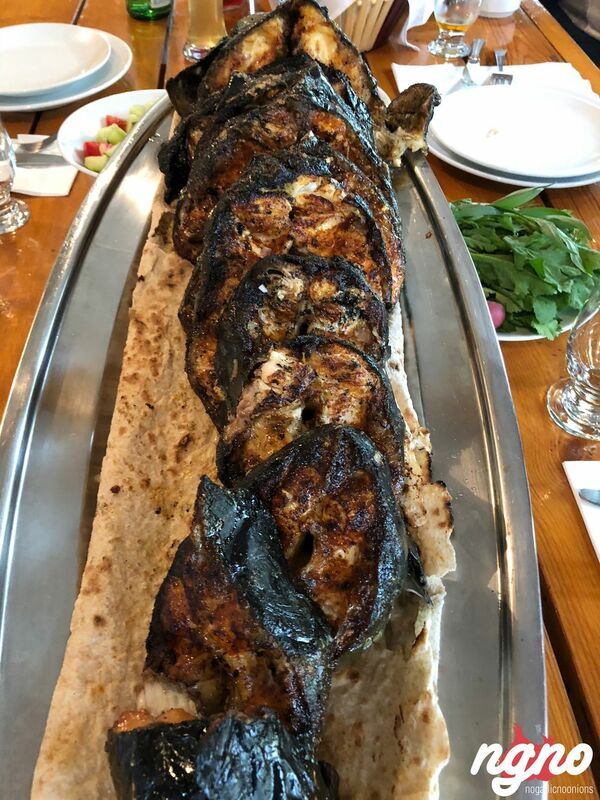 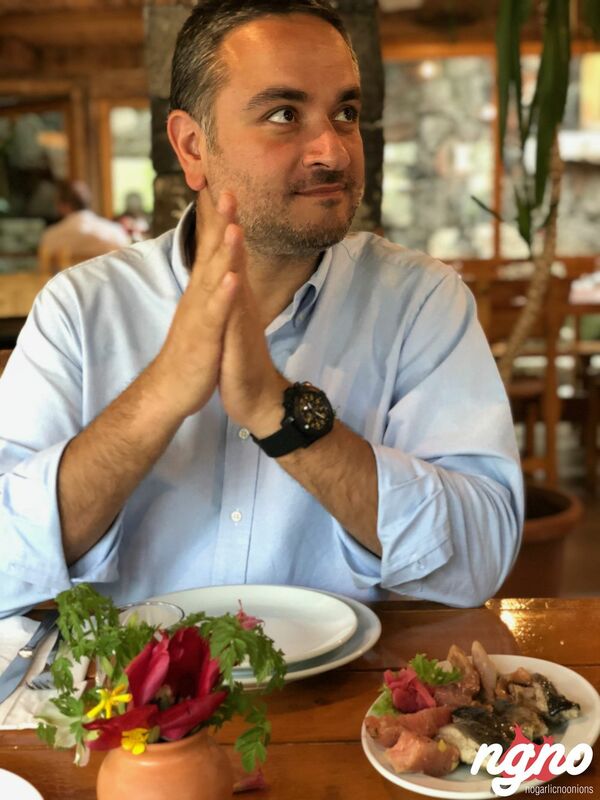 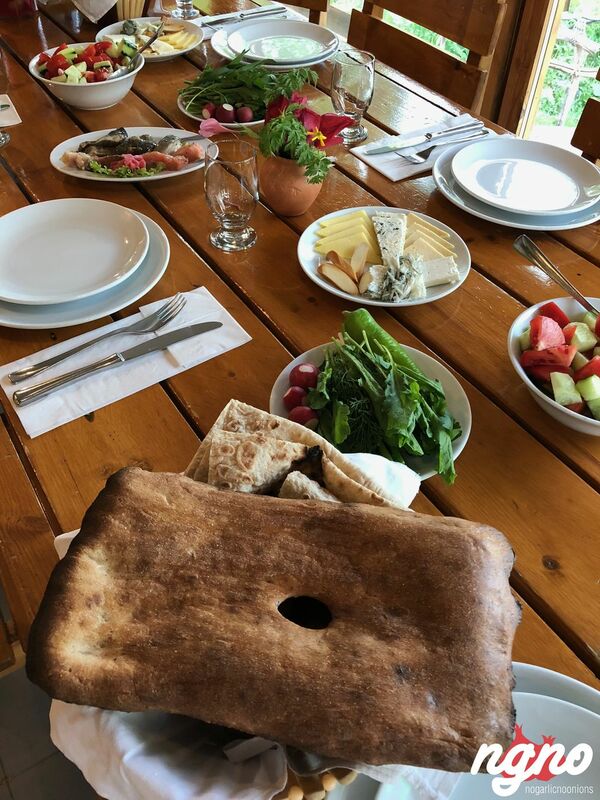 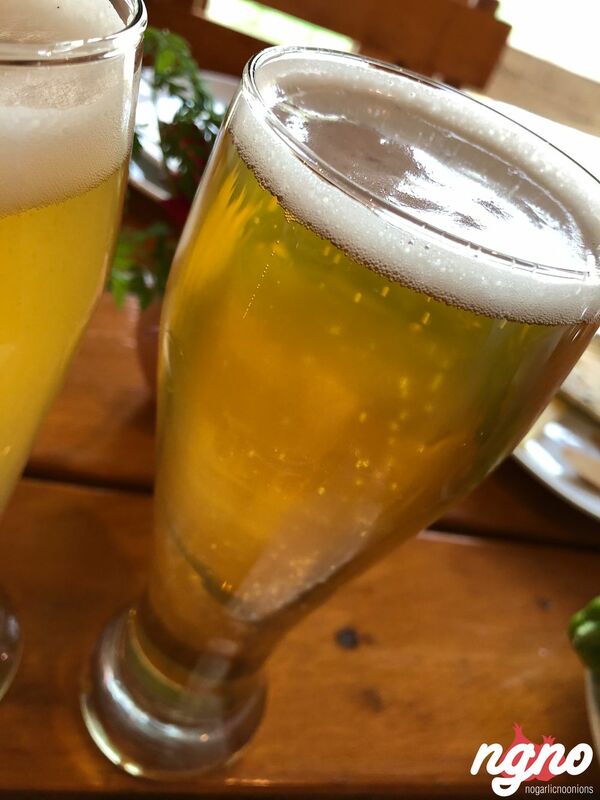 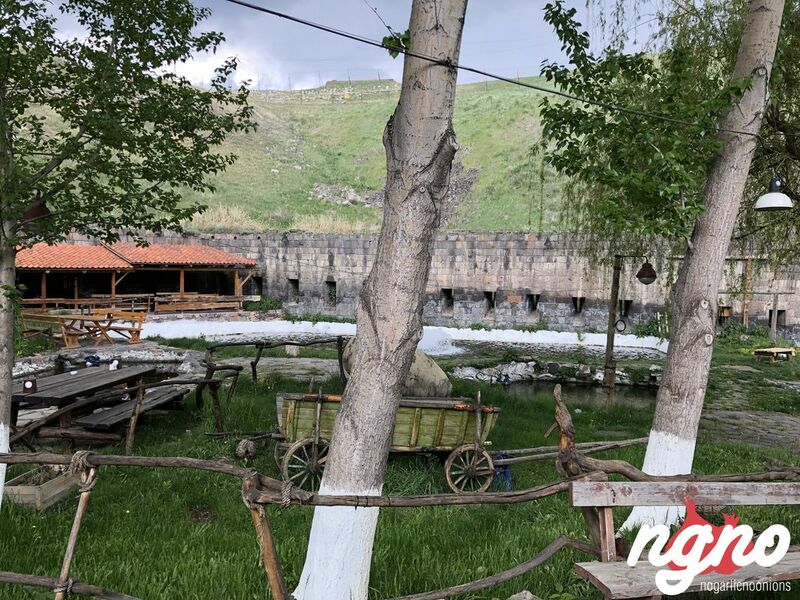 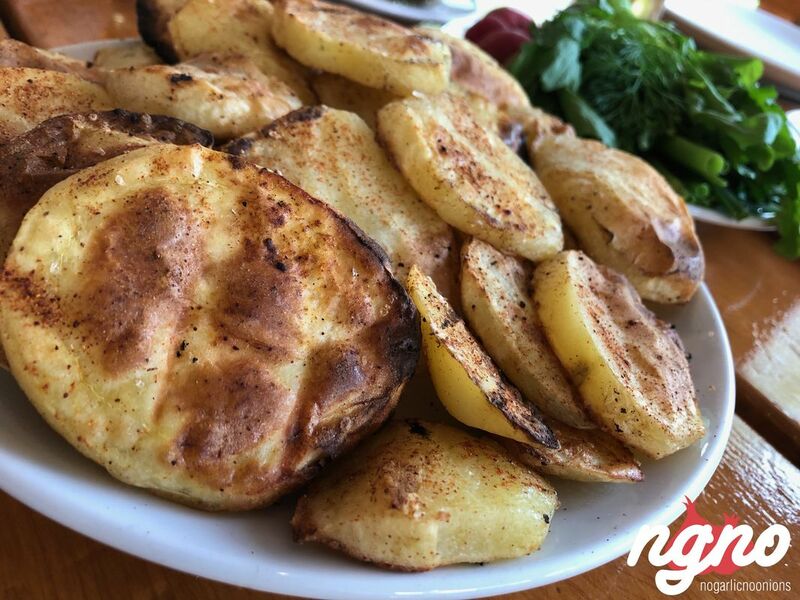 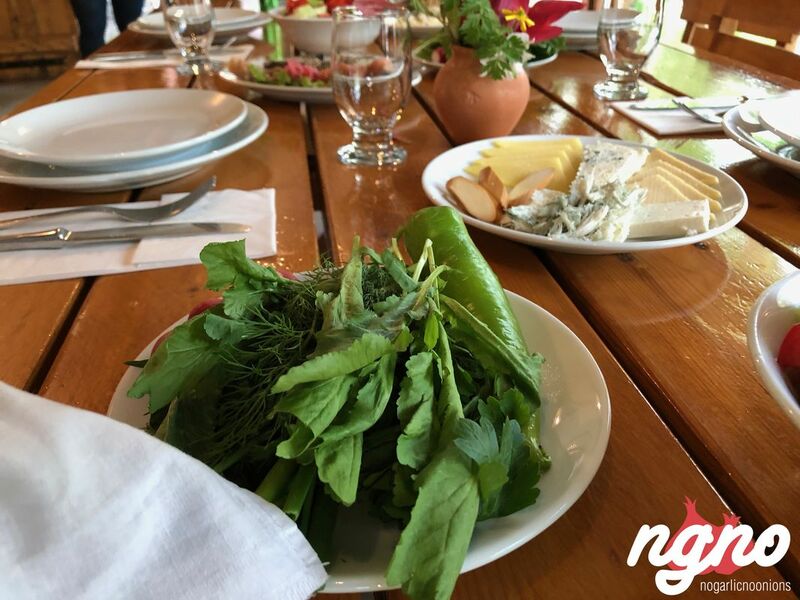 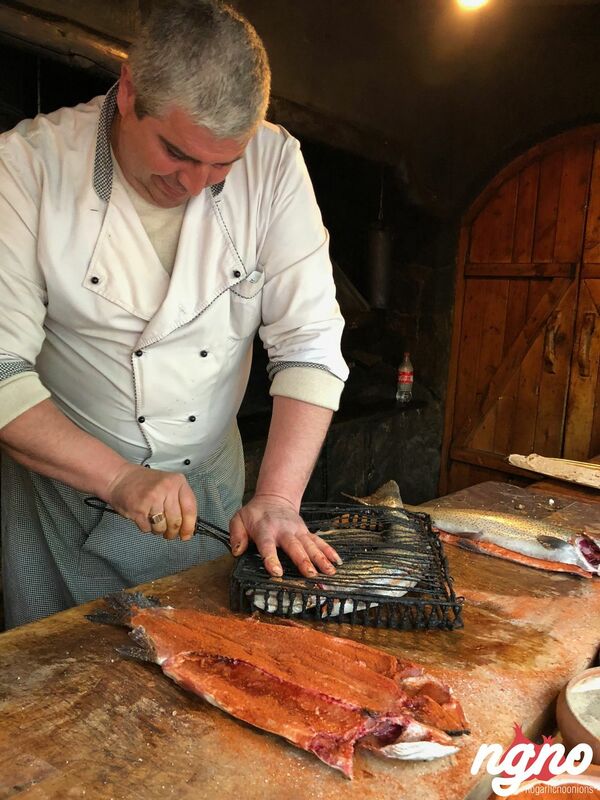 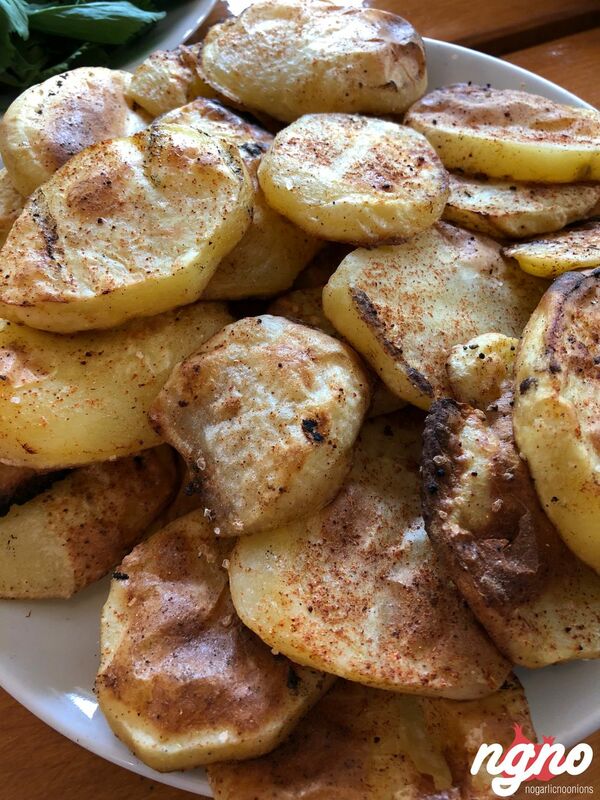 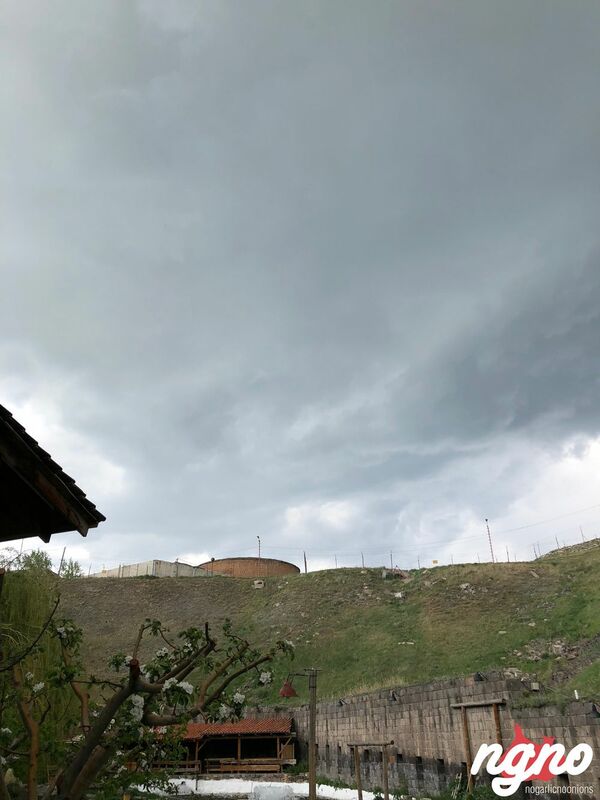 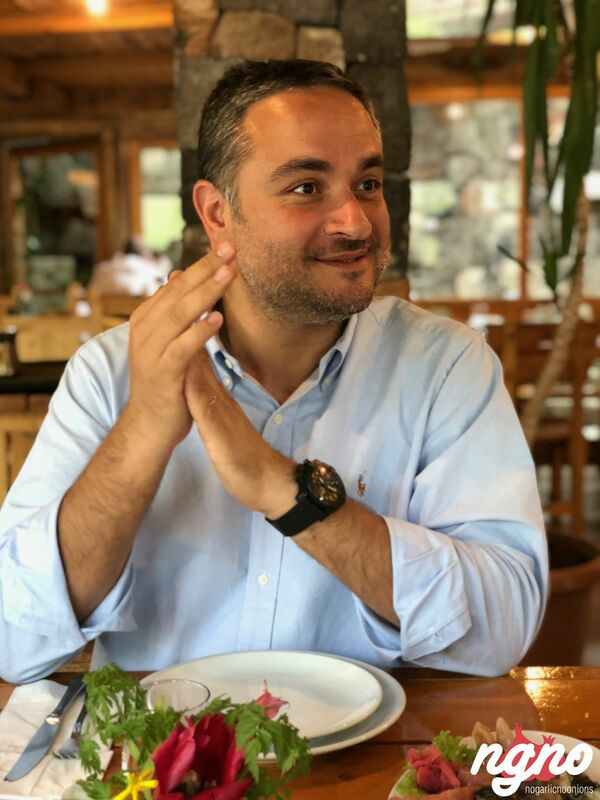 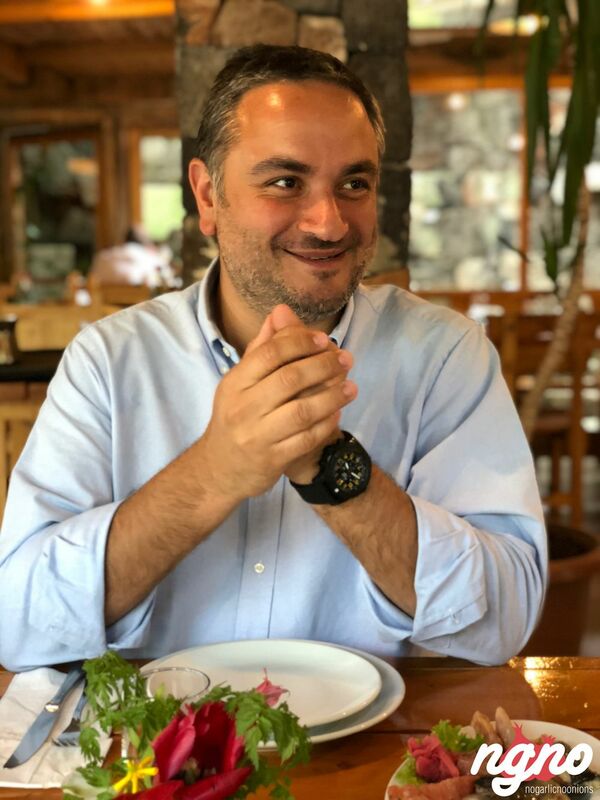 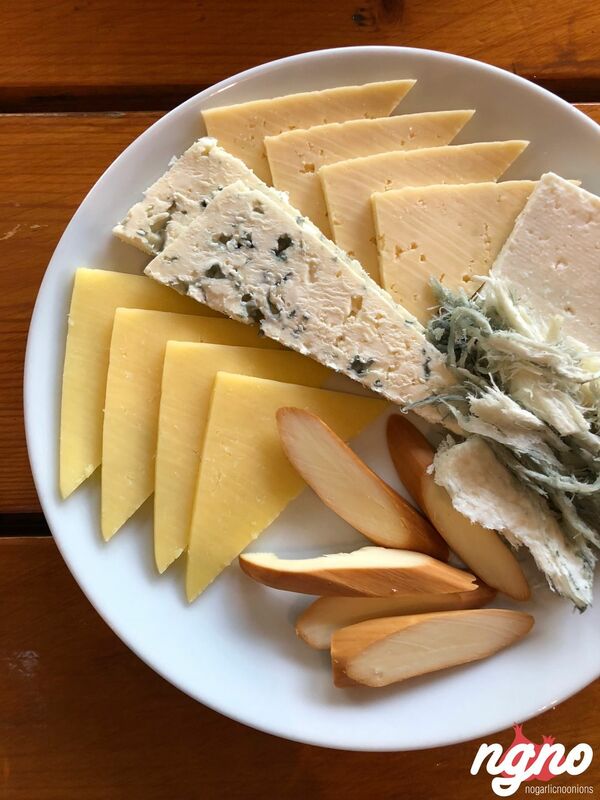 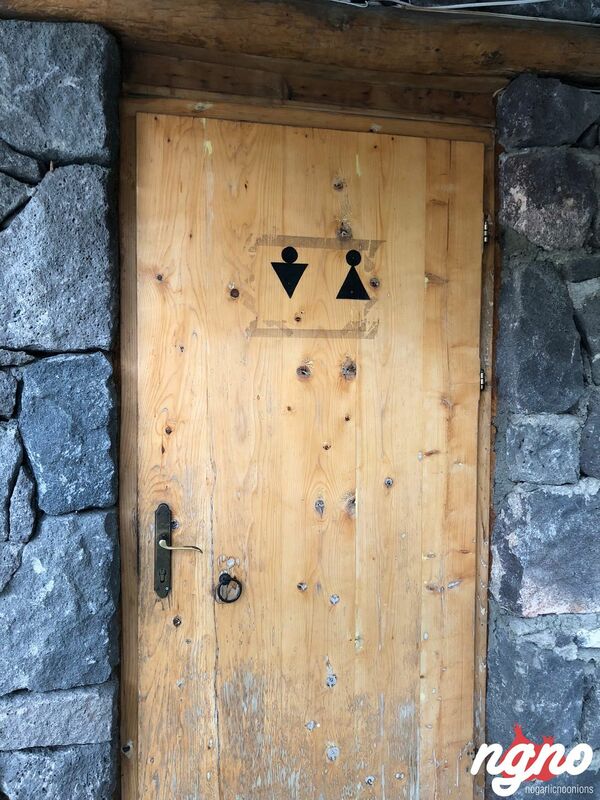 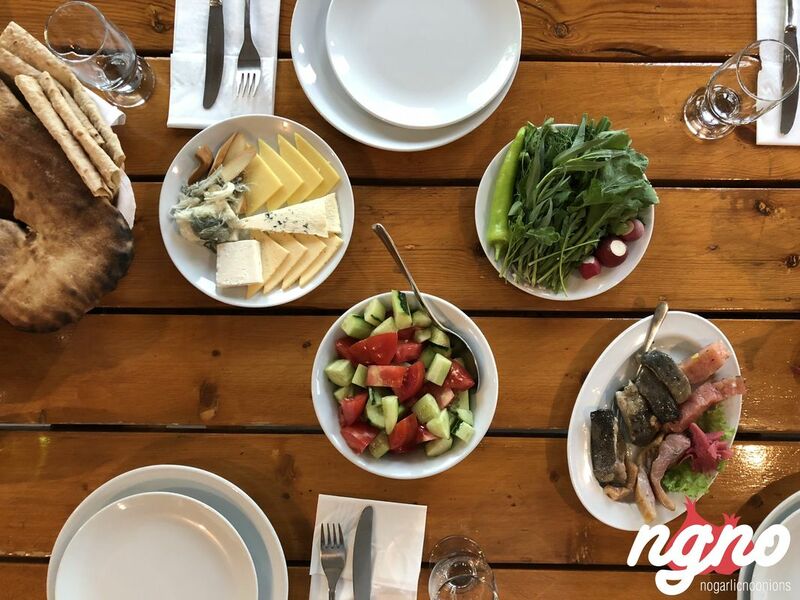 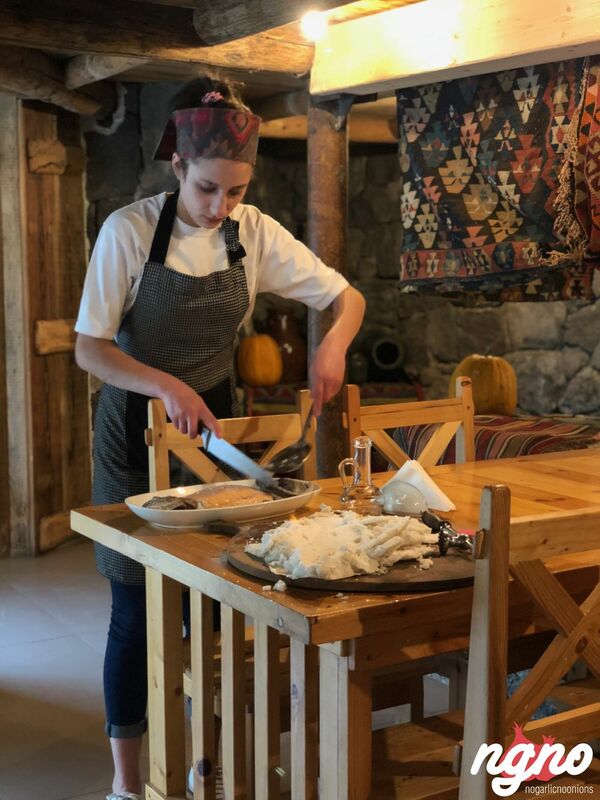 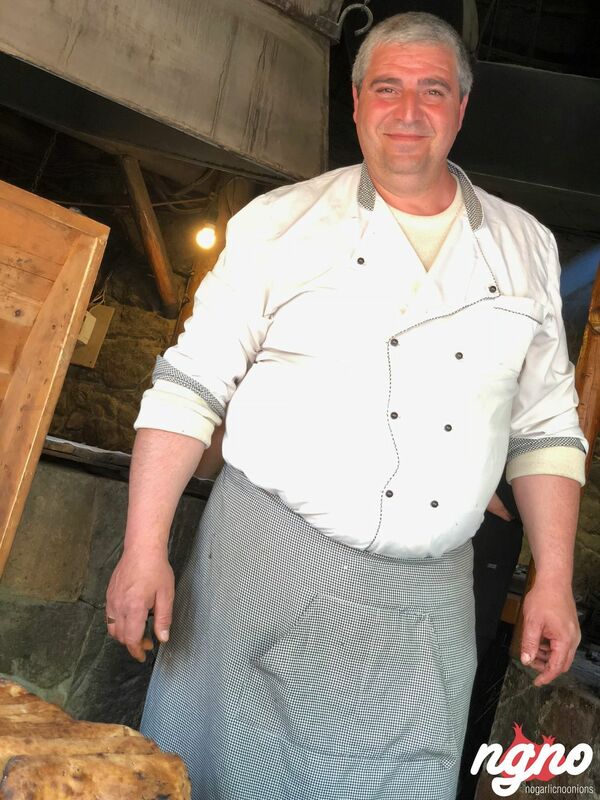 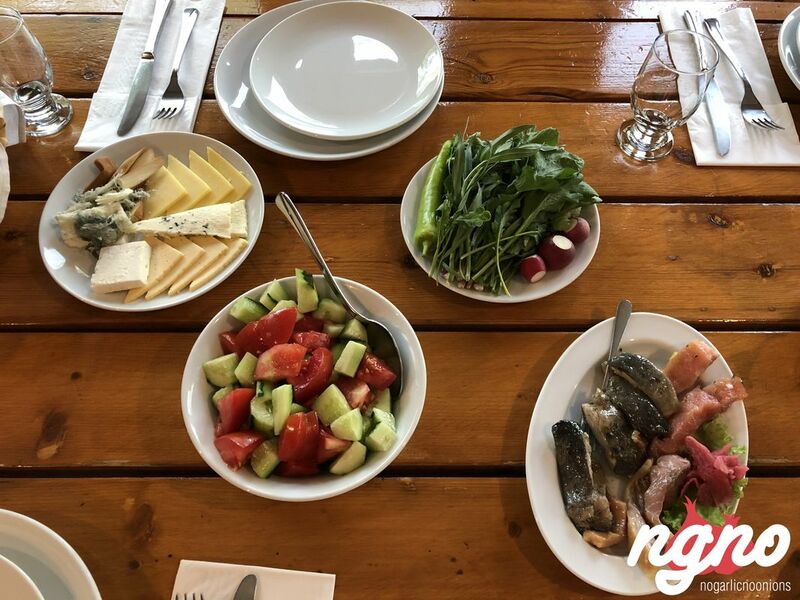 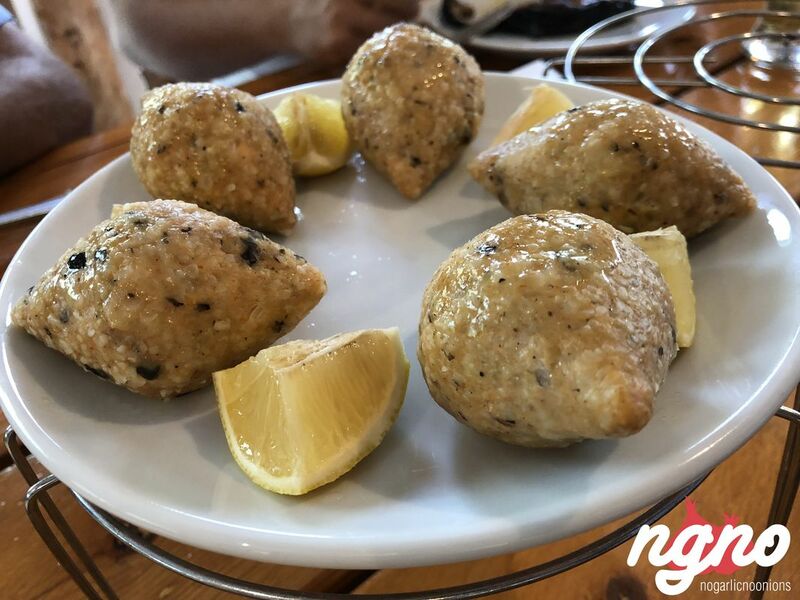 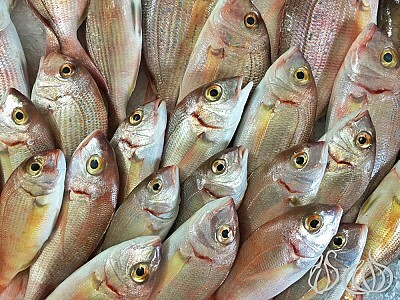 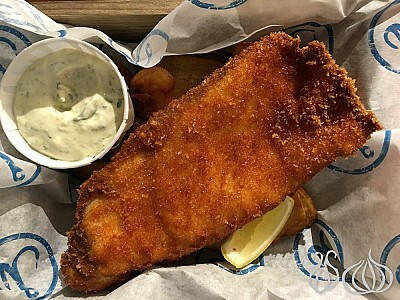 Founded in 1997 and employing the most up-to-date technology available, the Fish Farm/Cherkezi Dzor restaurant specializes in the raising four types of trout and one type of Siberian sturgeon. 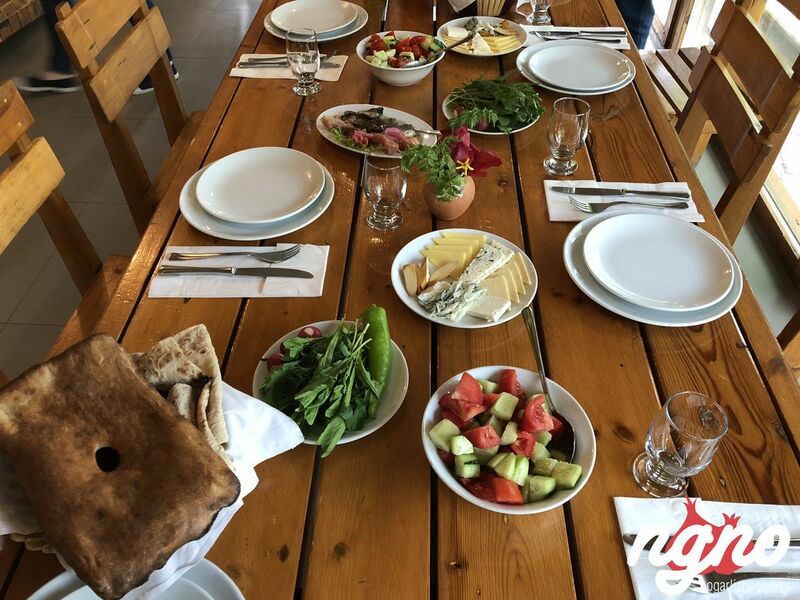 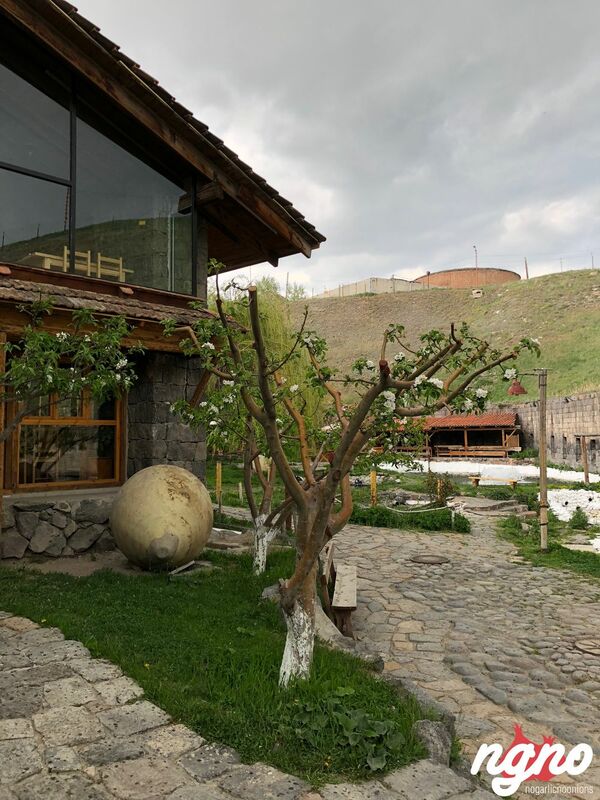 The company’s headquarters is in Yerevan, which operates four farms in Armenia including this restaurant in Gyumri. 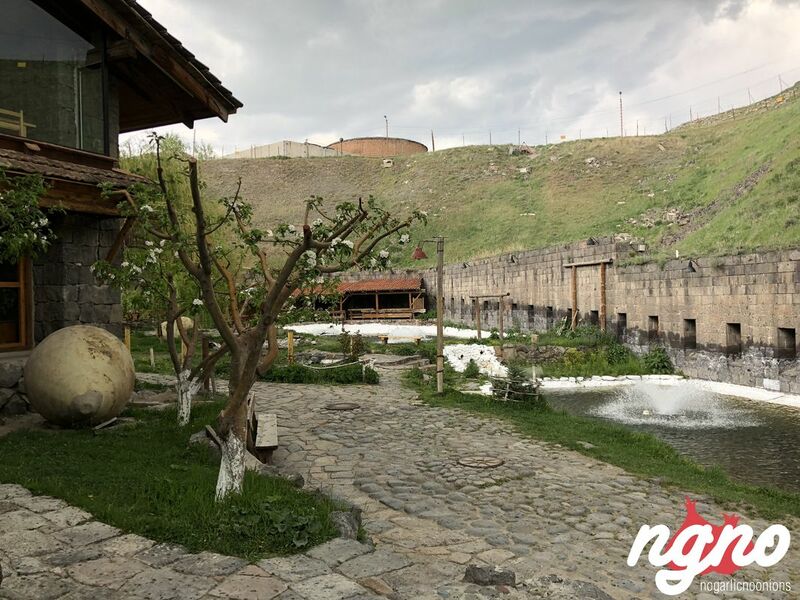 The Red Fortress and the valley, where the fish farm is located are historically important. 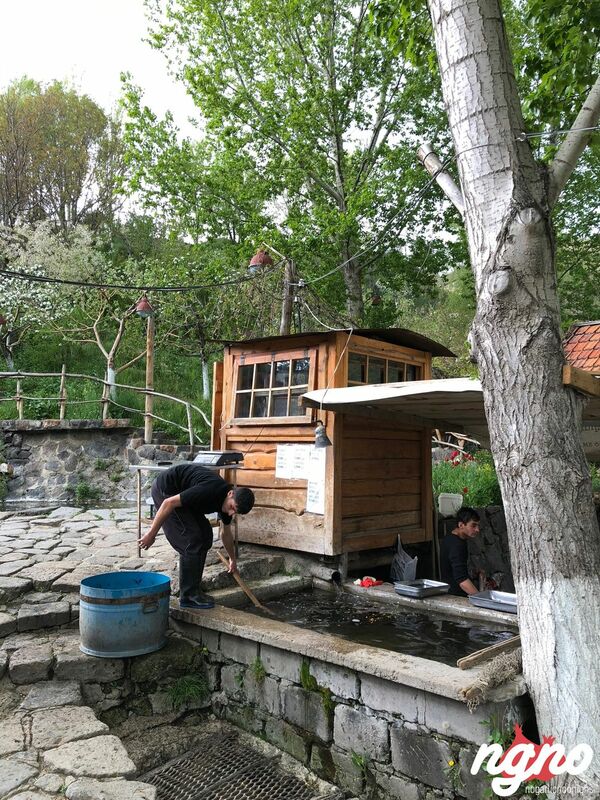 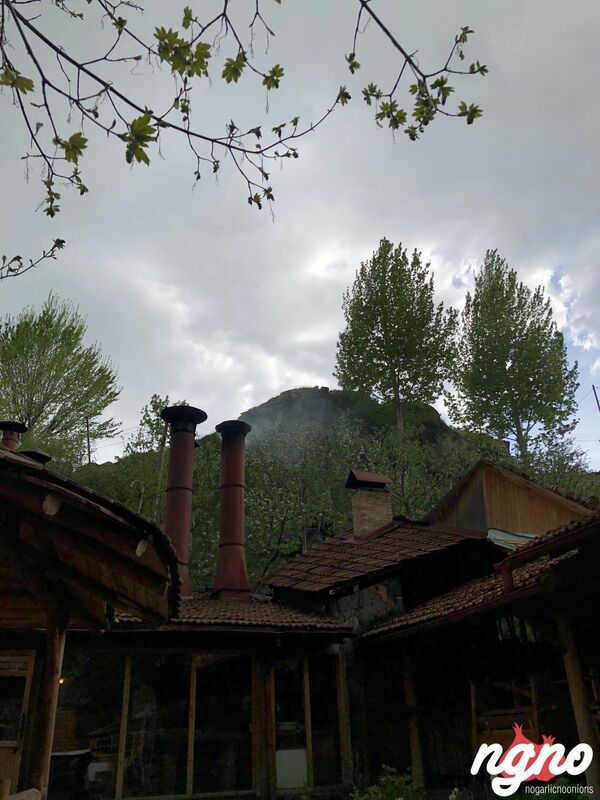 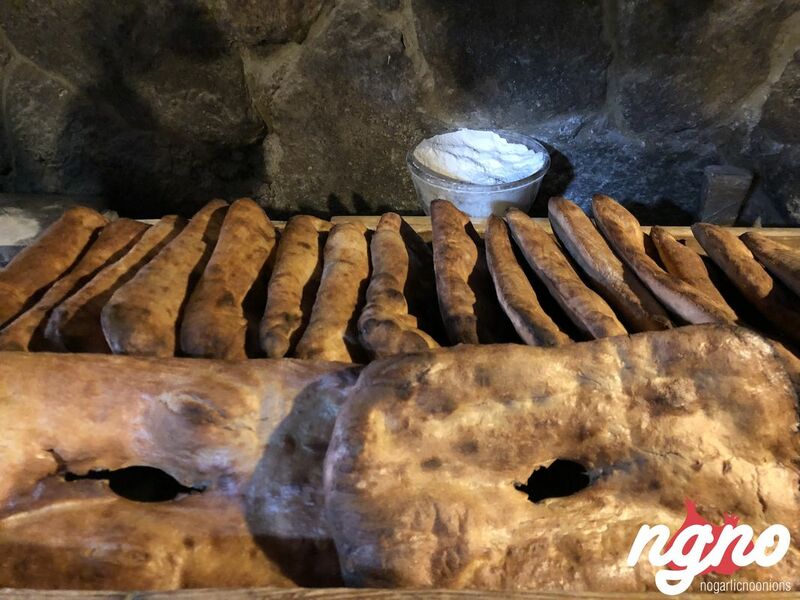 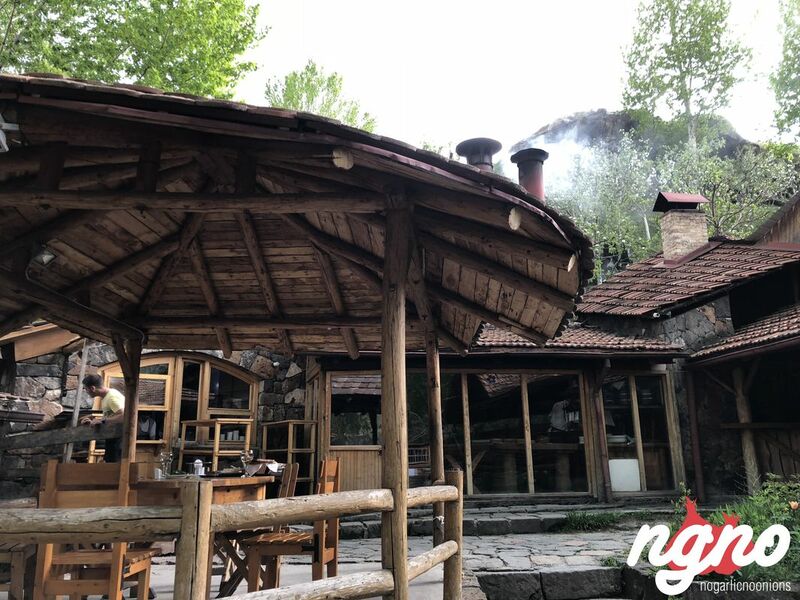 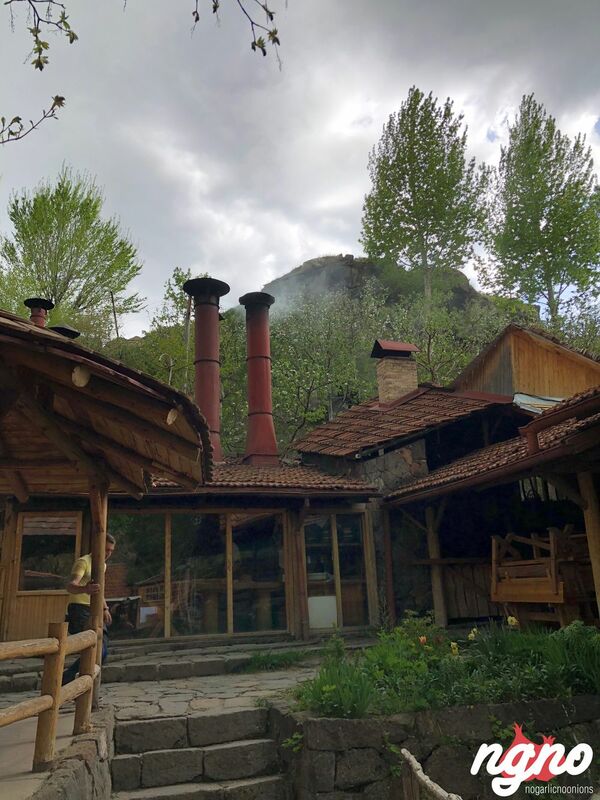 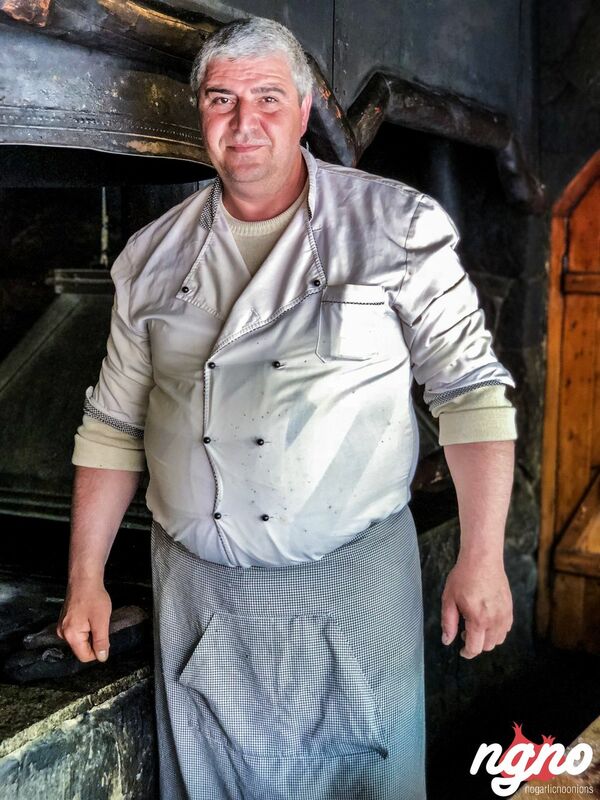 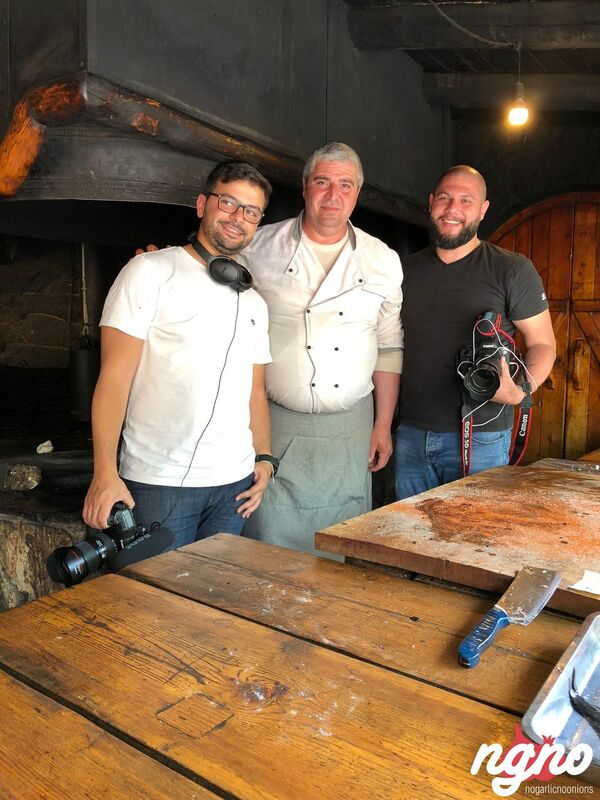 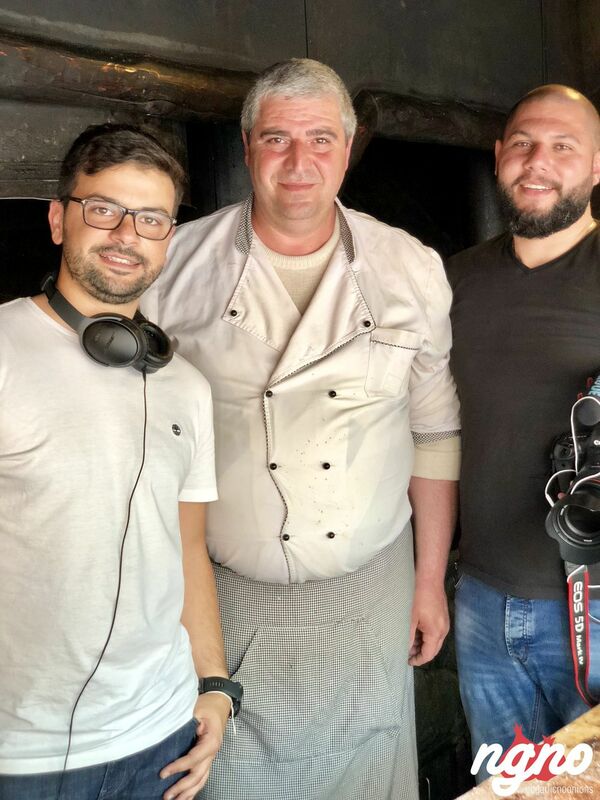 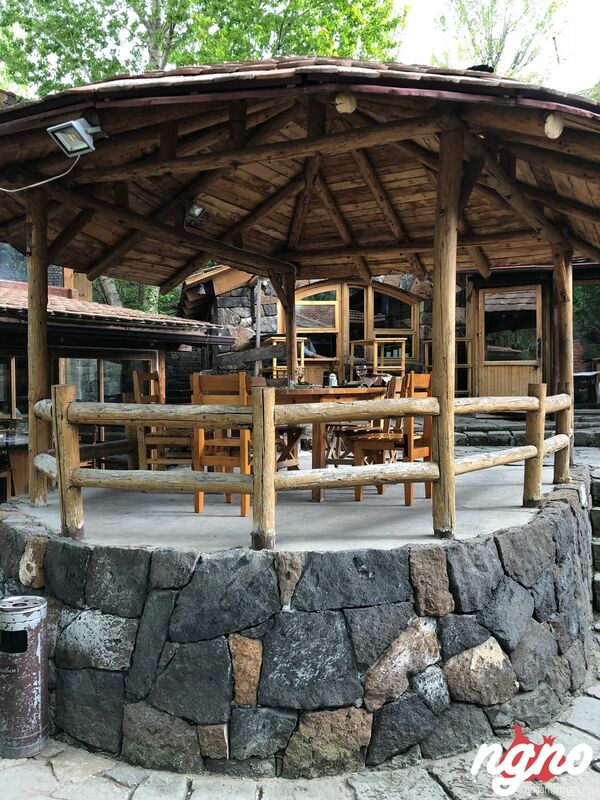 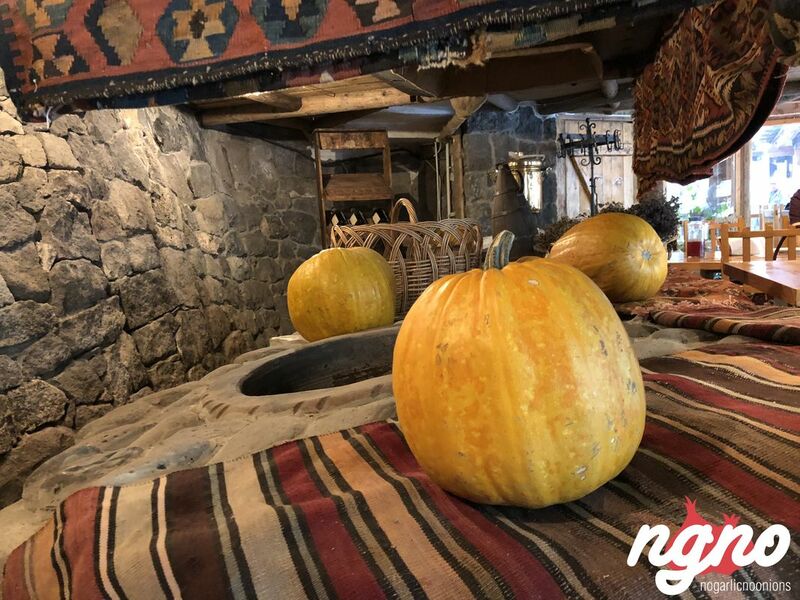 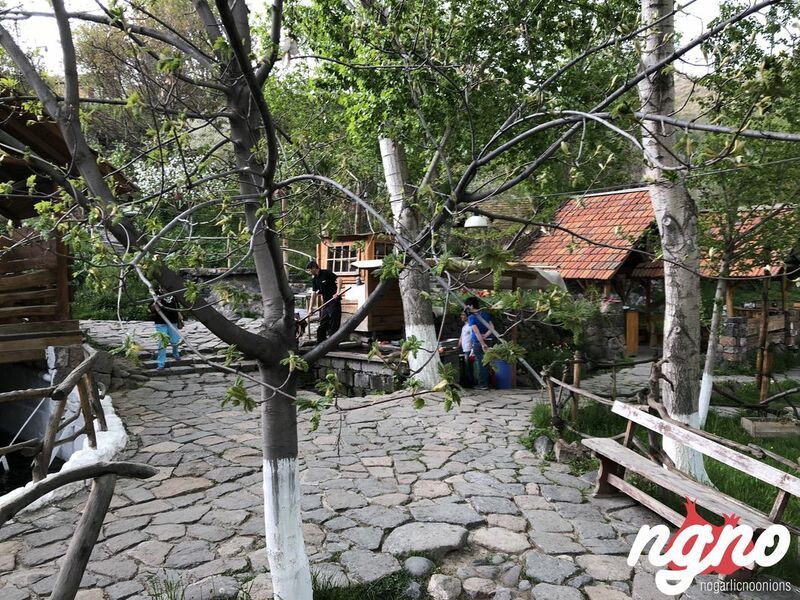 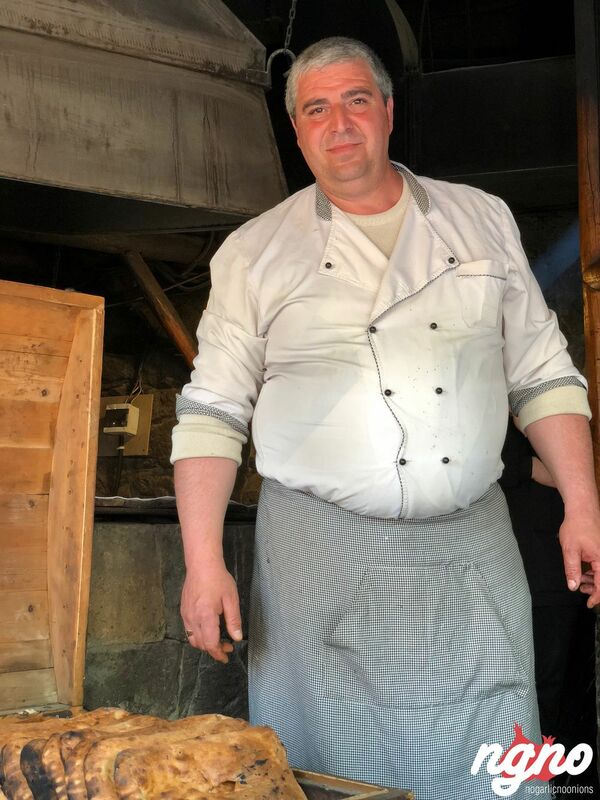 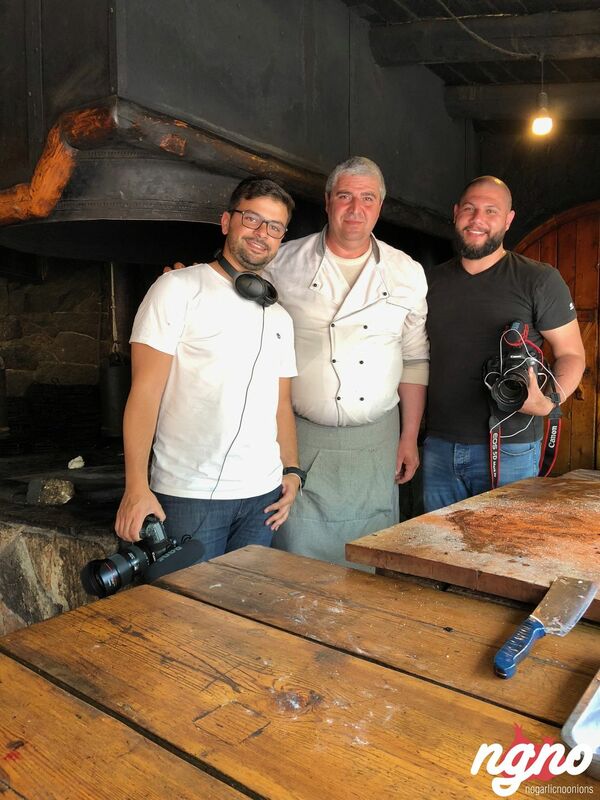 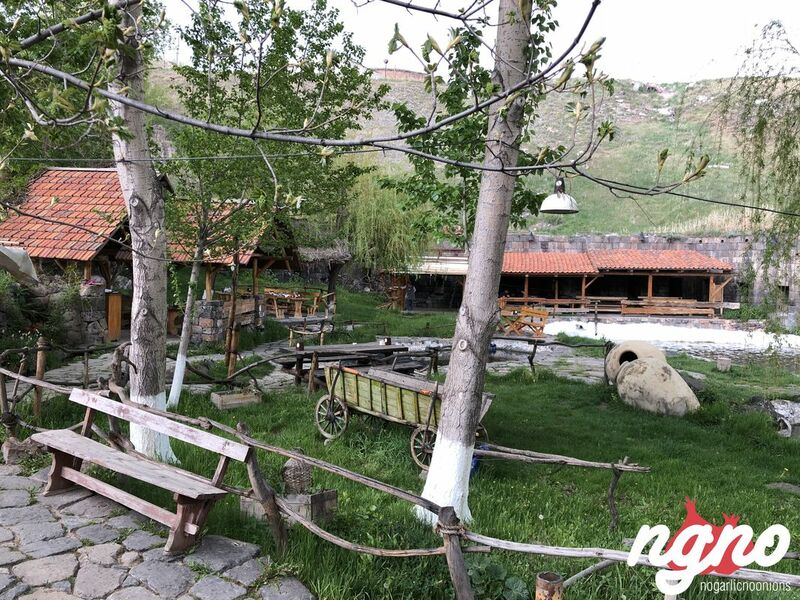 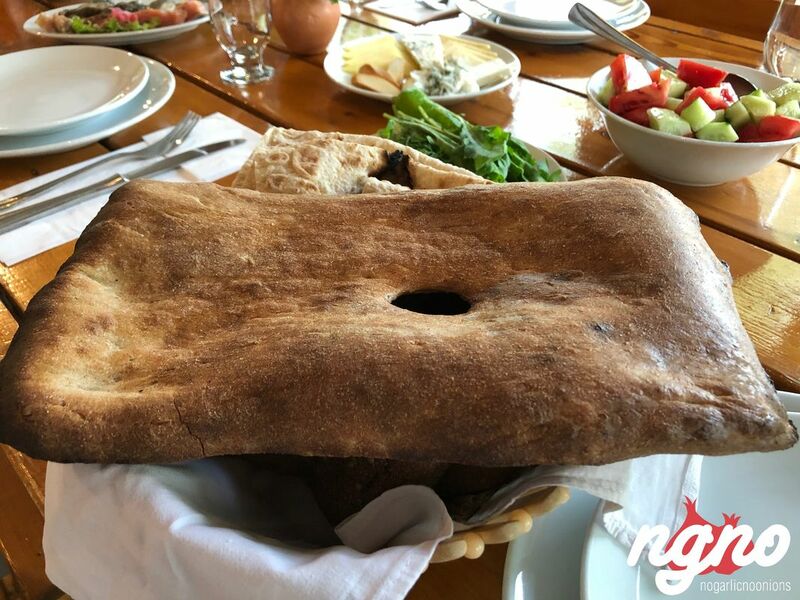 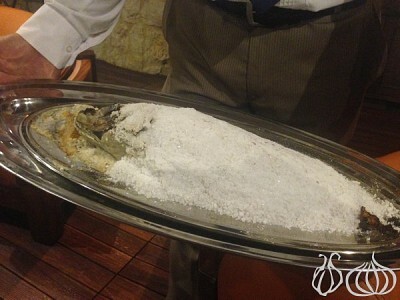 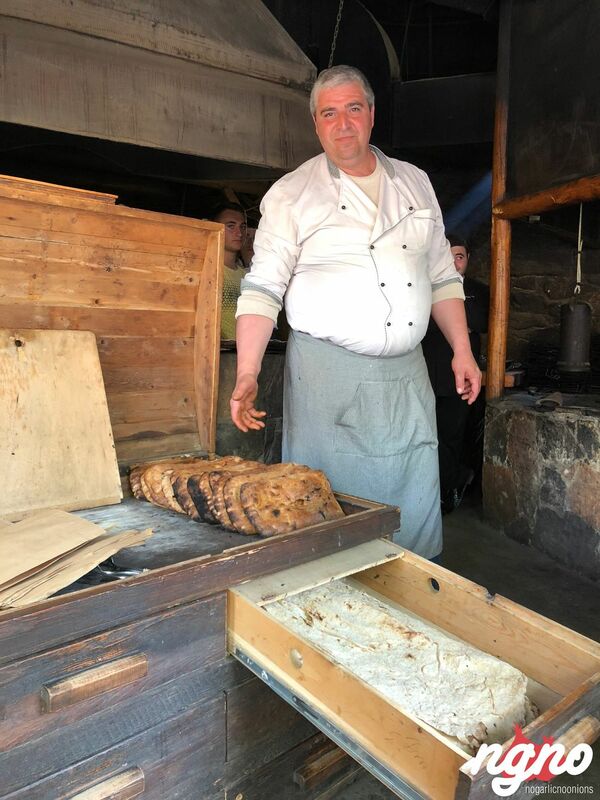 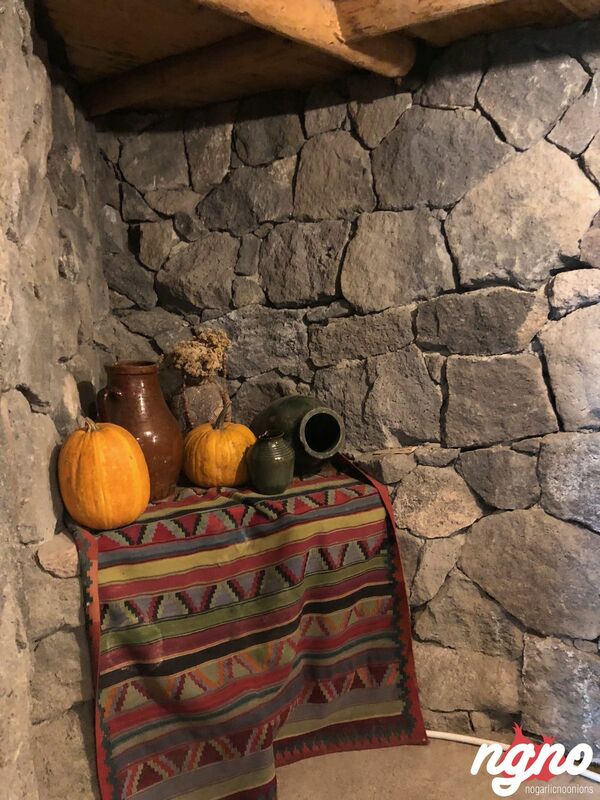 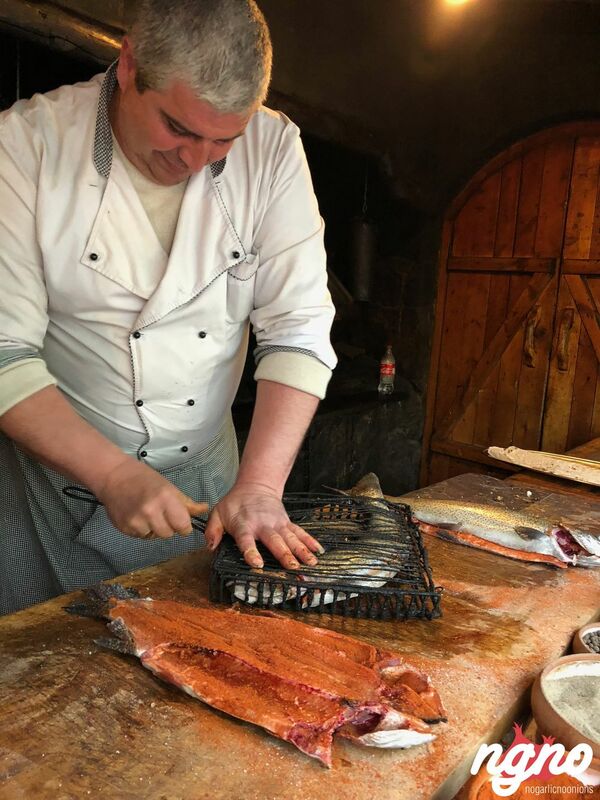 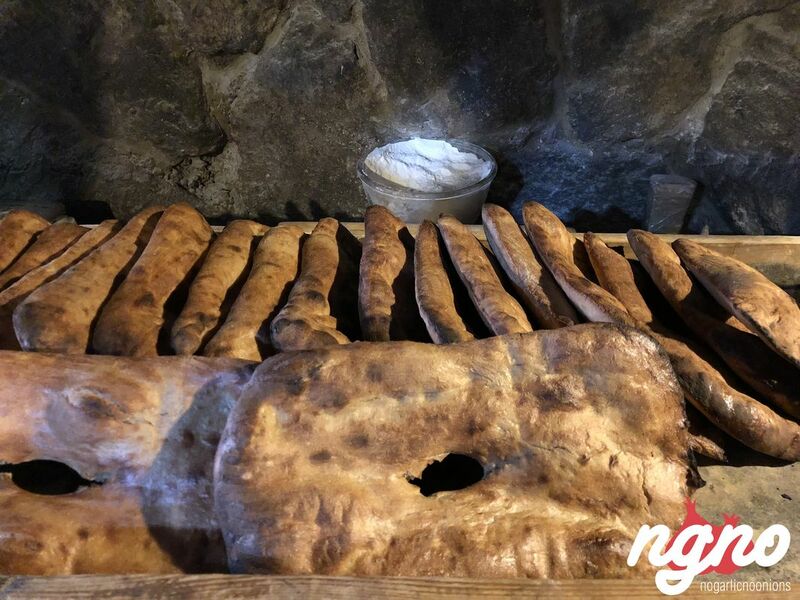 In this restaurant, you can catch your own fish which will be prepared in a traditional Armenian clay oven (tonir). 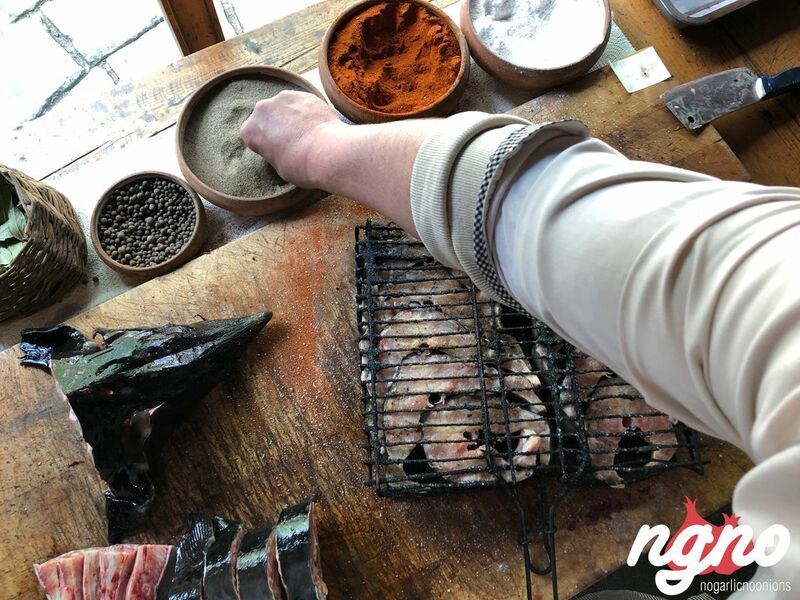 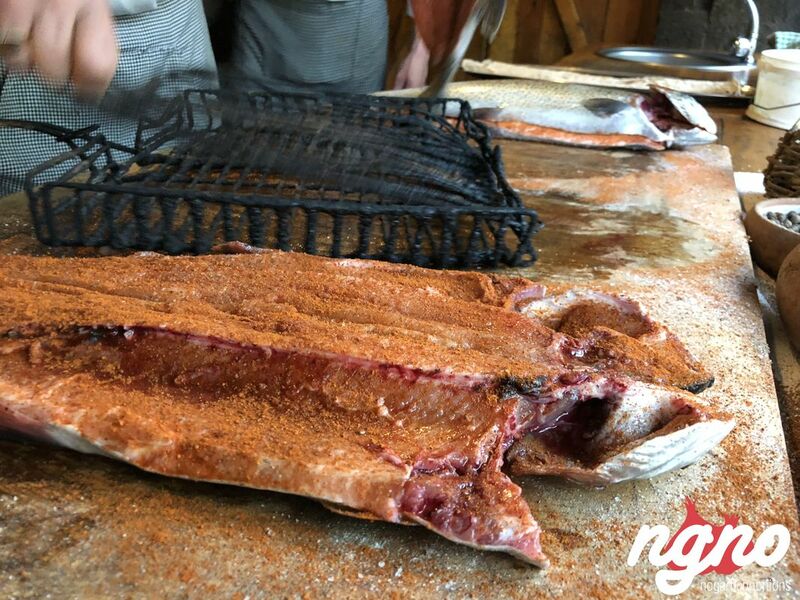 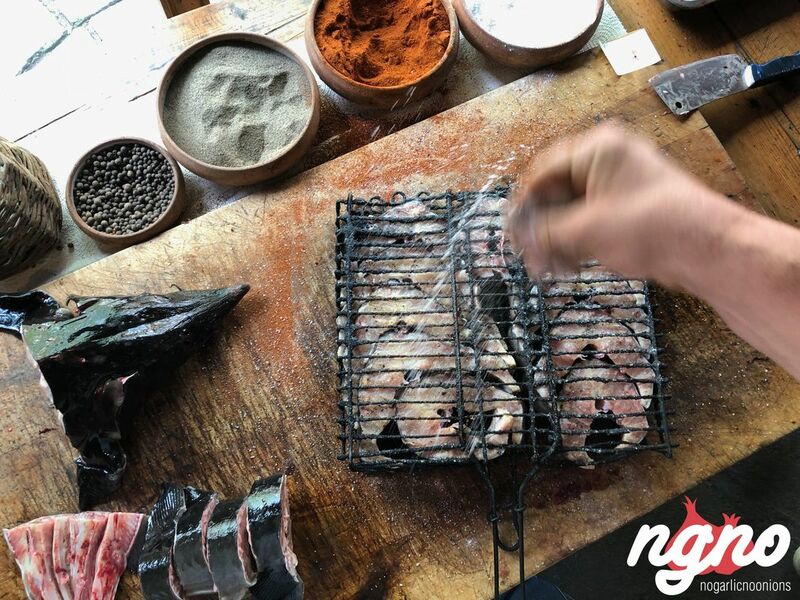 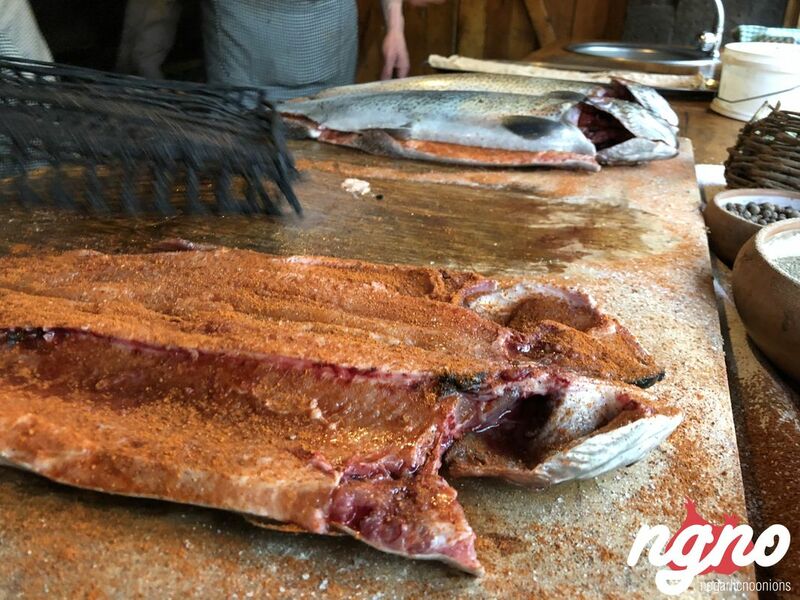 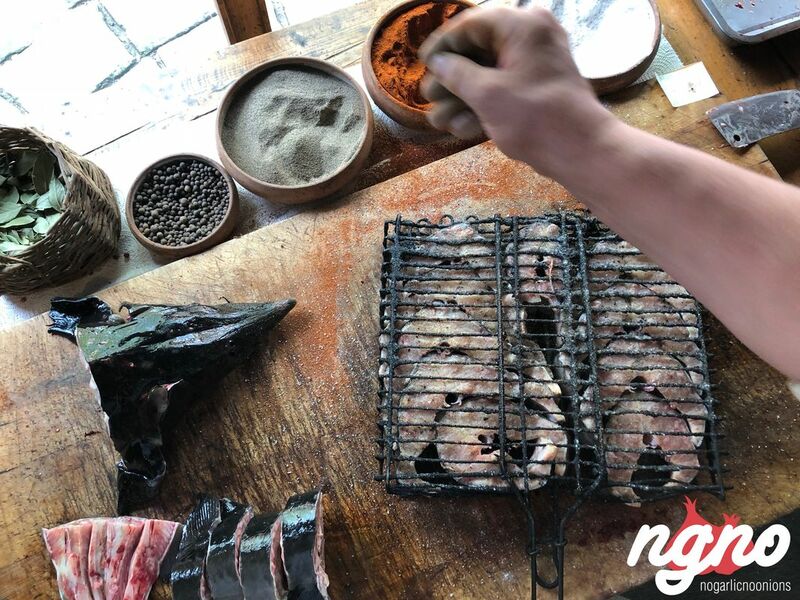 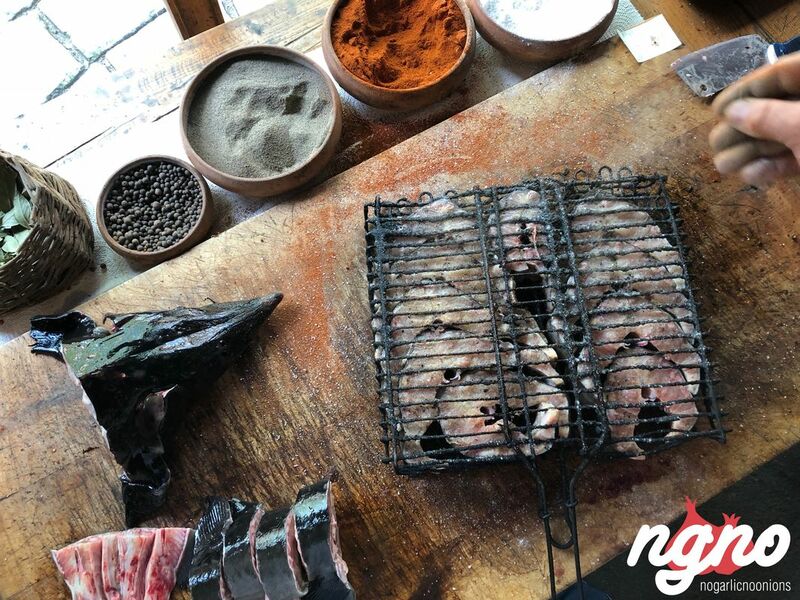 Make sure to taste barbecued sturgeon, tenderness of taste that you have never experienced before. 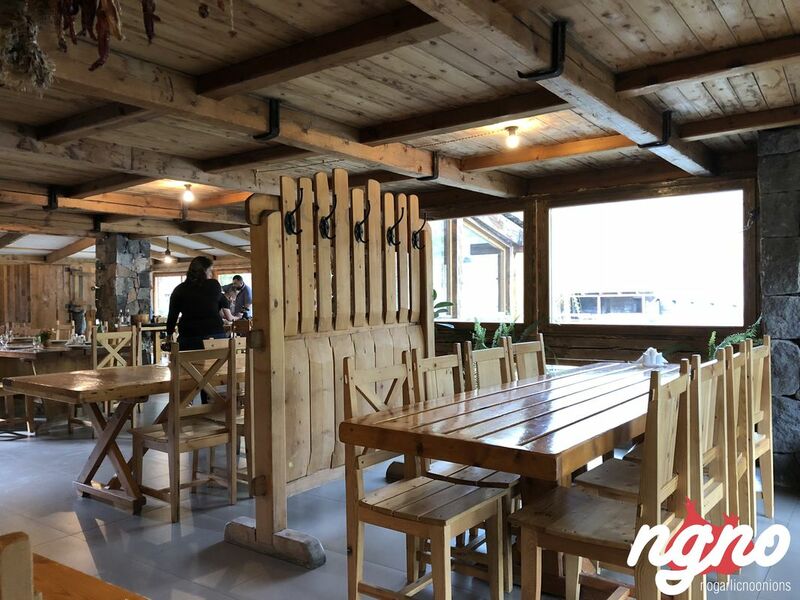 Popular with Russian officers from the nearby army base, this restaurant is a great summer choice. 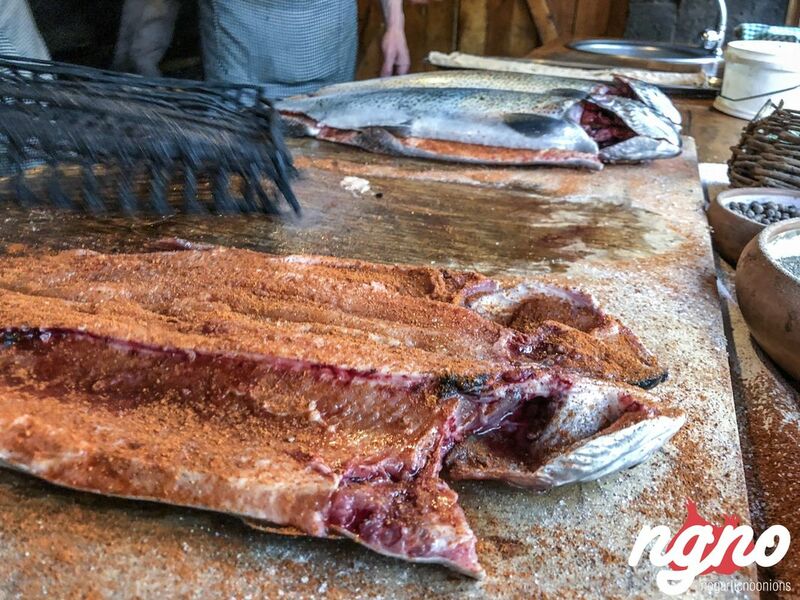 Seating is in open pavilions surrounding the fish pools where your dinner will be caught to order. 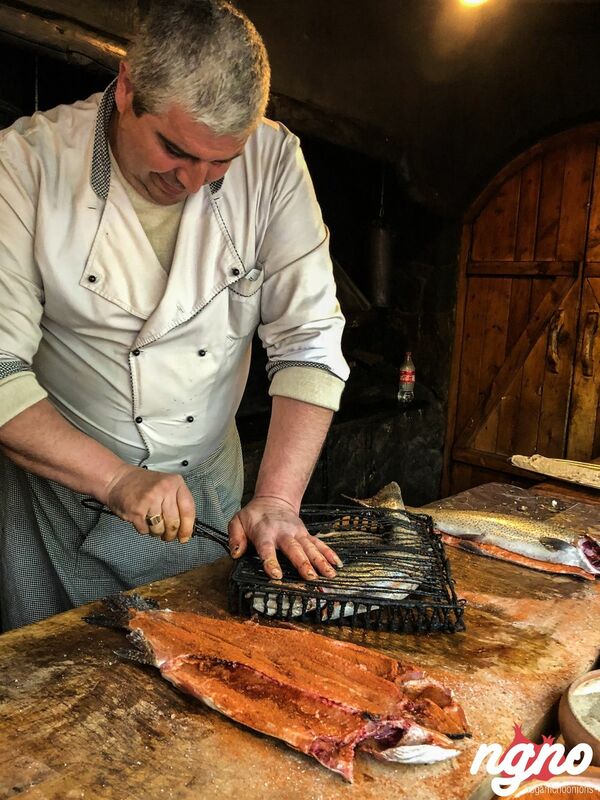 Those in the know choose trout (boiled is best) or sturgeon (barbecued). 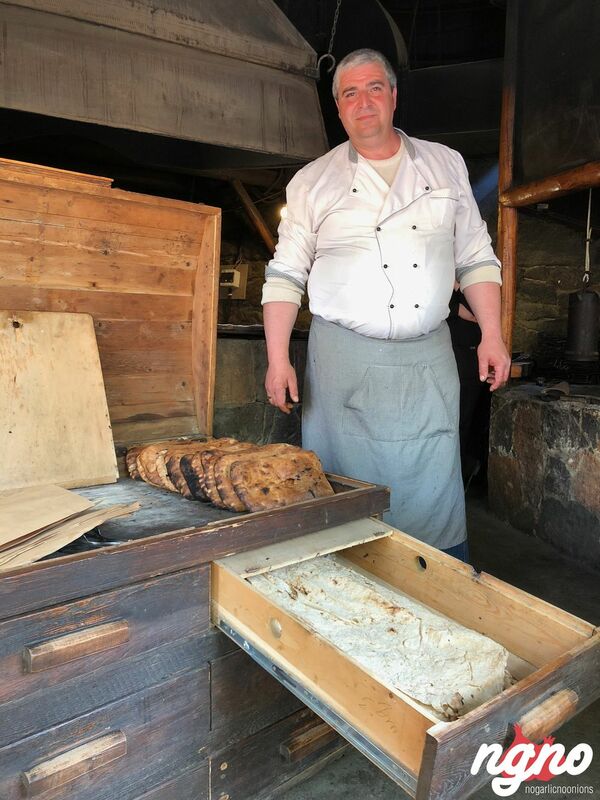 Bread is freshly baked in on-site ovens. 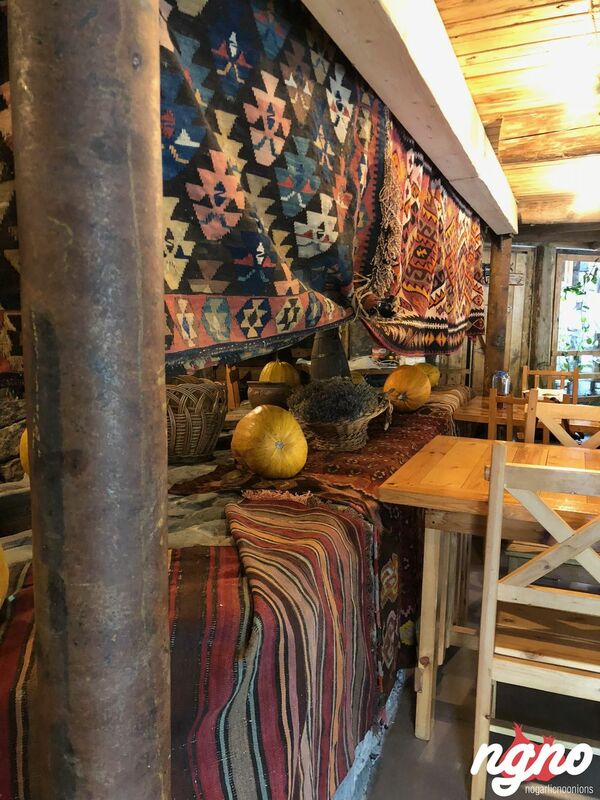 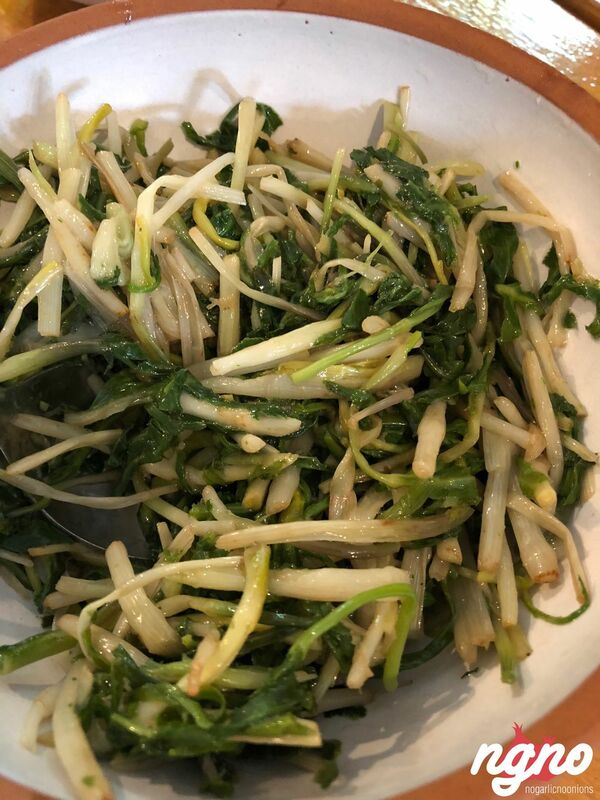 The restaurant is on the western side of town and a little hard to find. 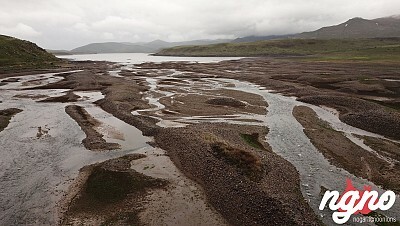 From the stadium, cross the opposite bank and walk north up the canyon for 1.3km. 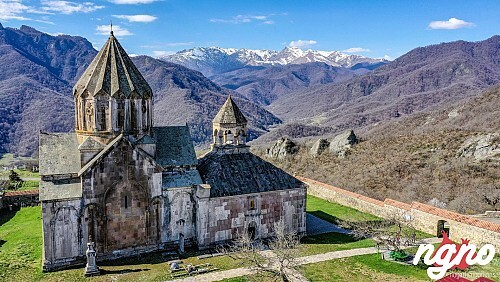 Alternatively, a taxi should cost AMD800 each way.